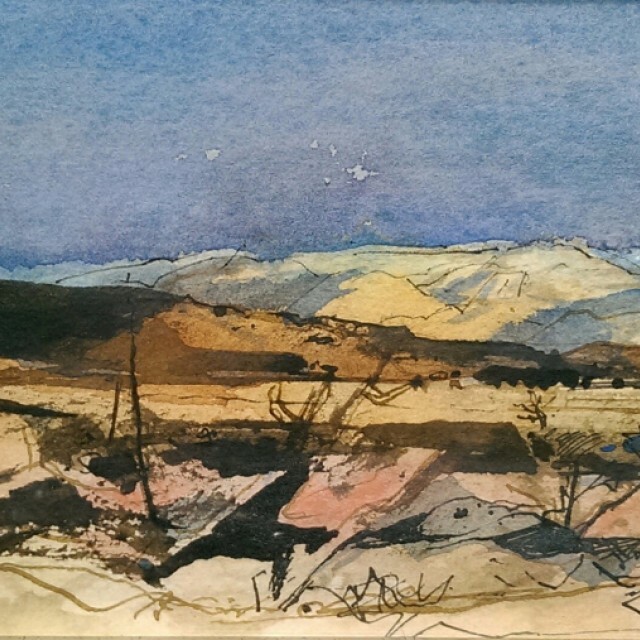 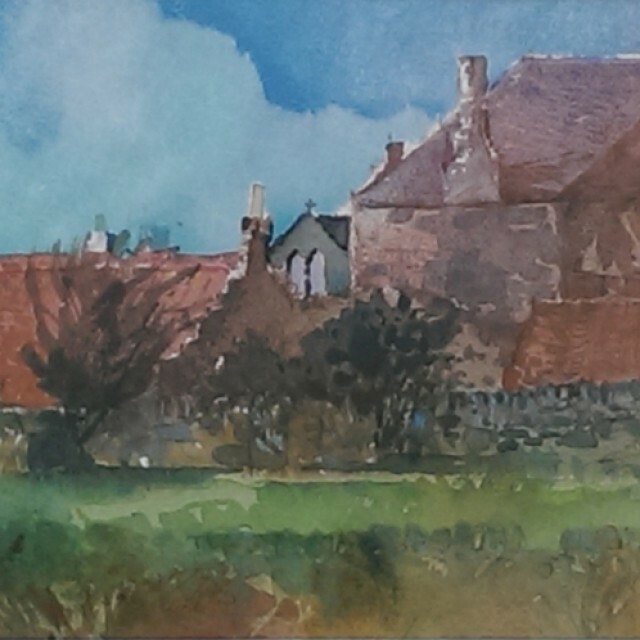 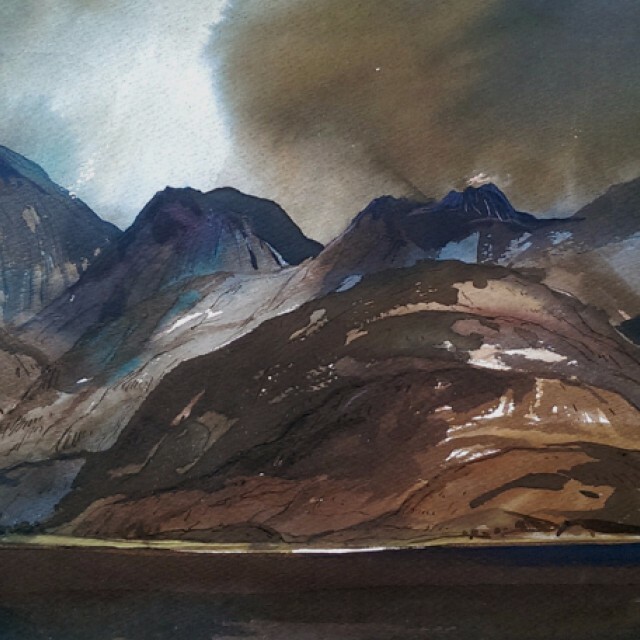 Tom H. Shanks, RSW, RGI, PAI is a master at capturing the grandeur and beauty of the Scottish landscape. 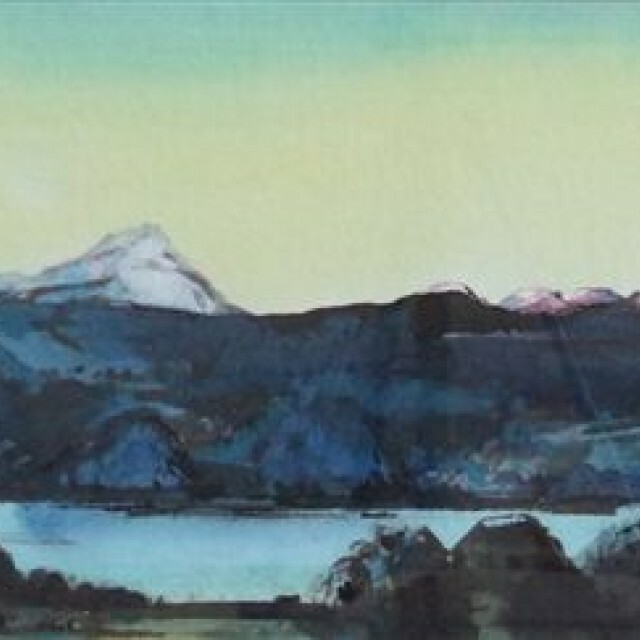 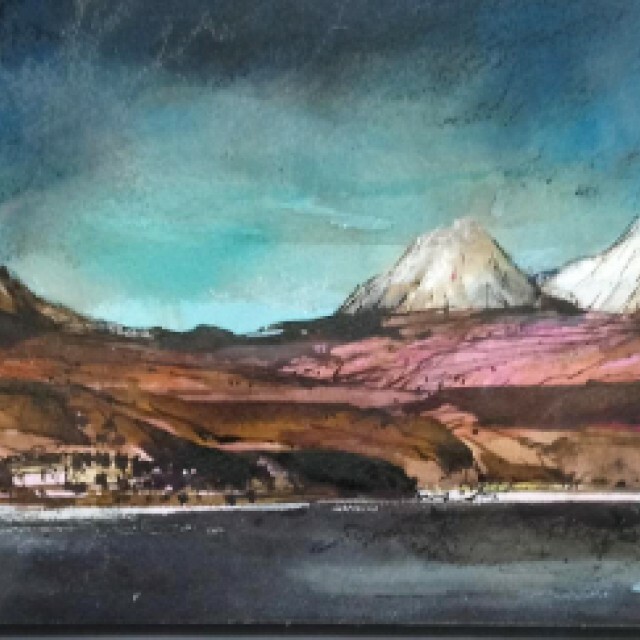 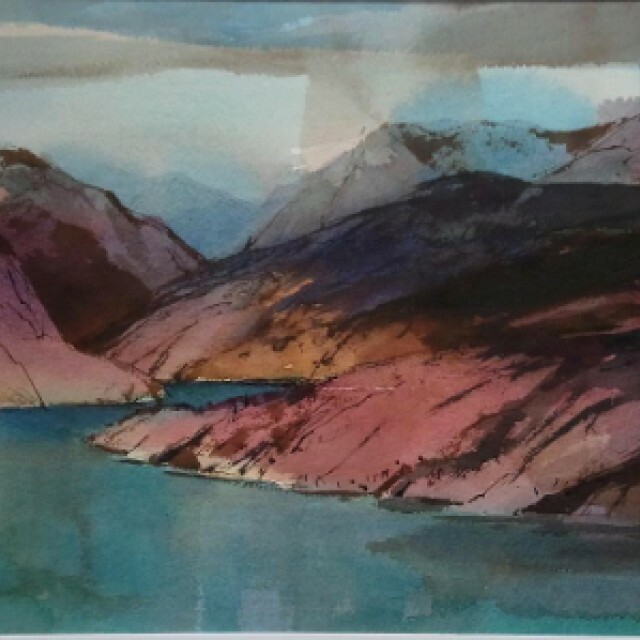 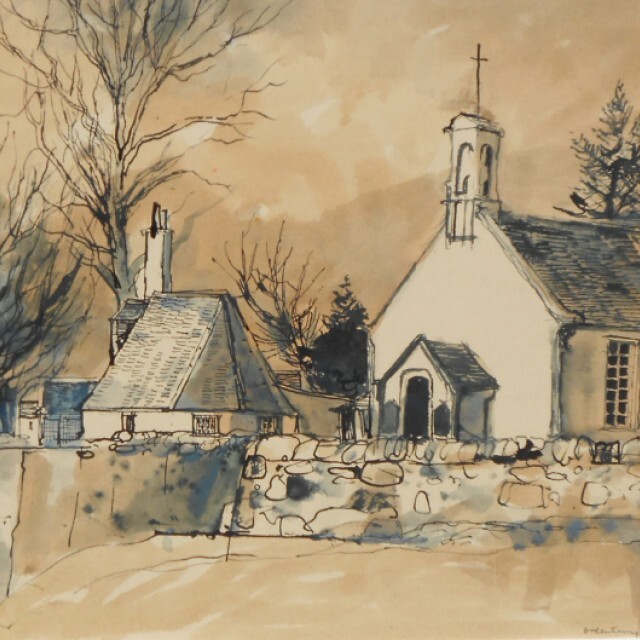 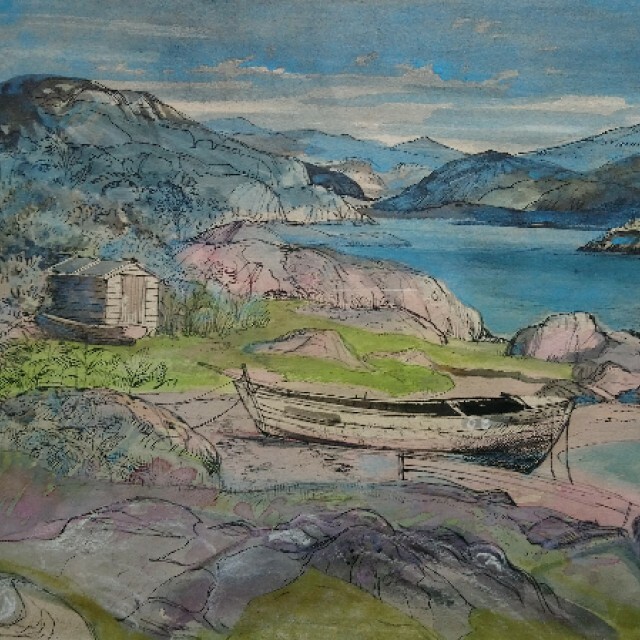 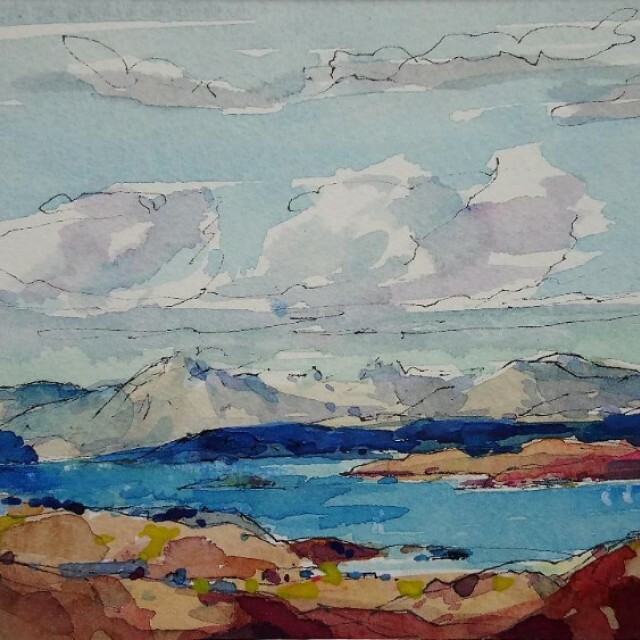 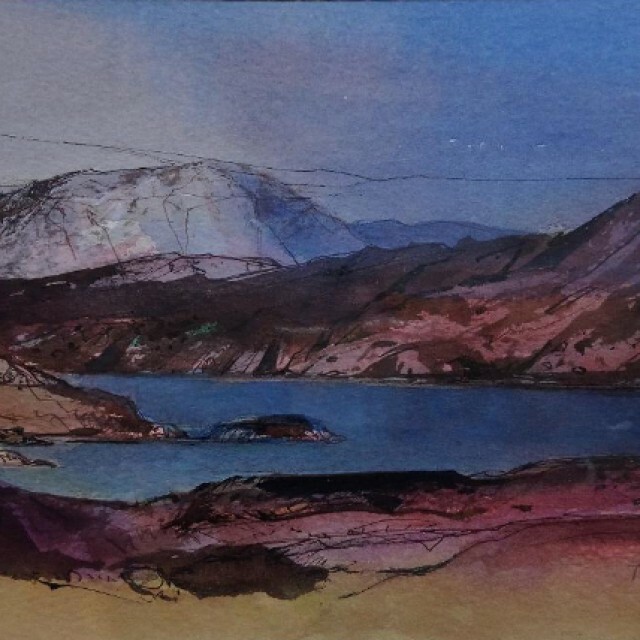 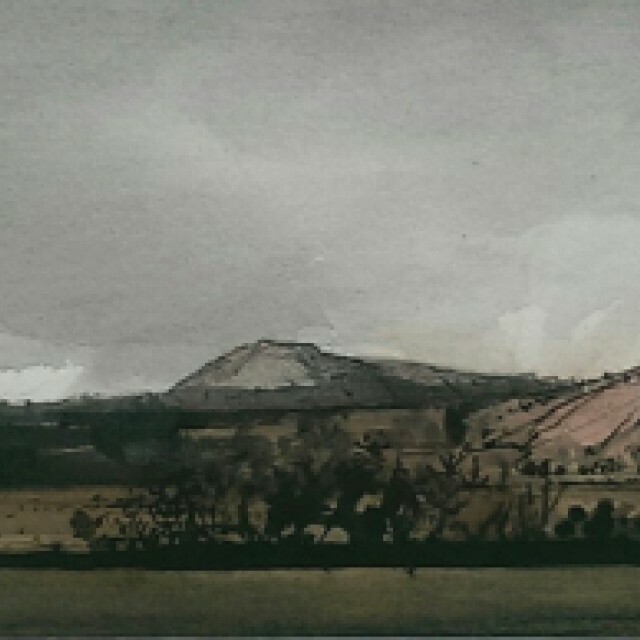 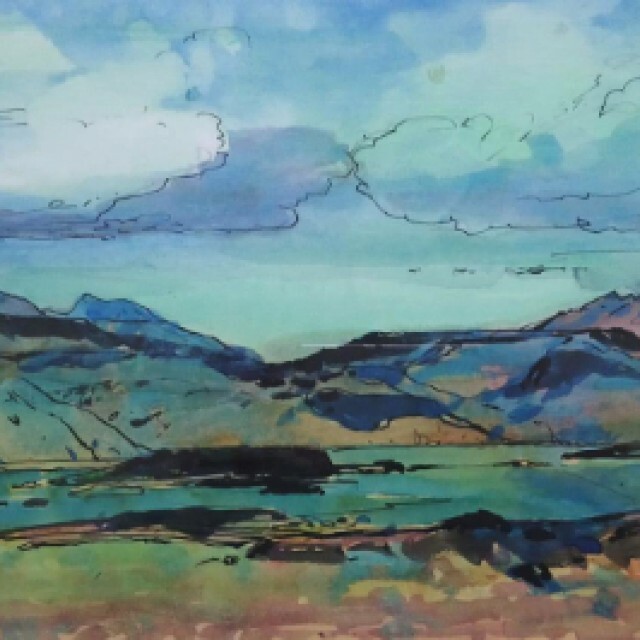 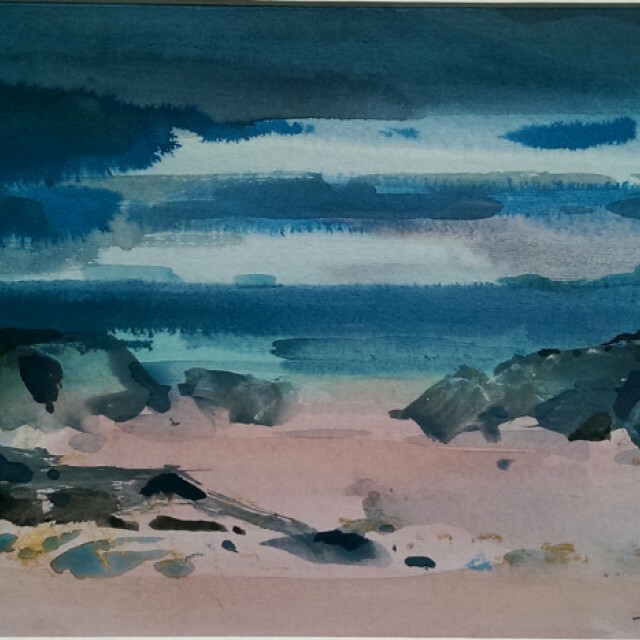 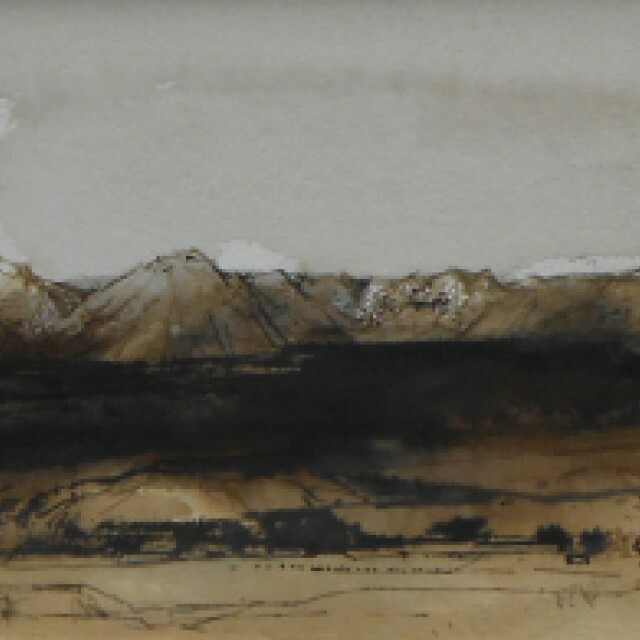 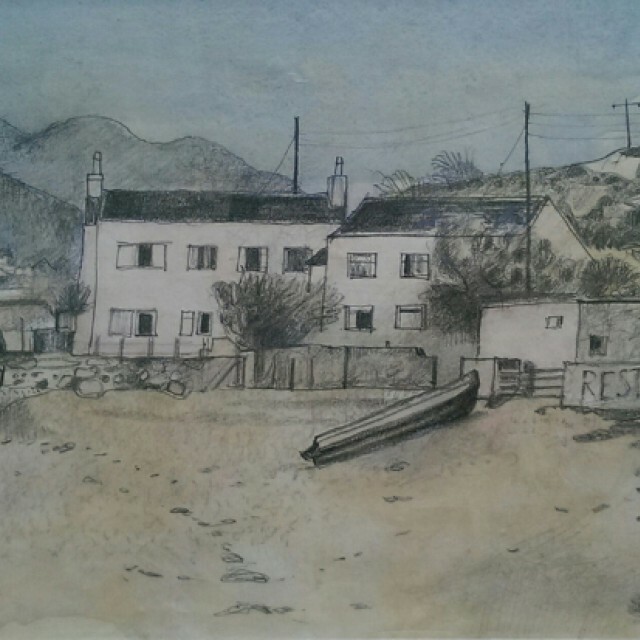 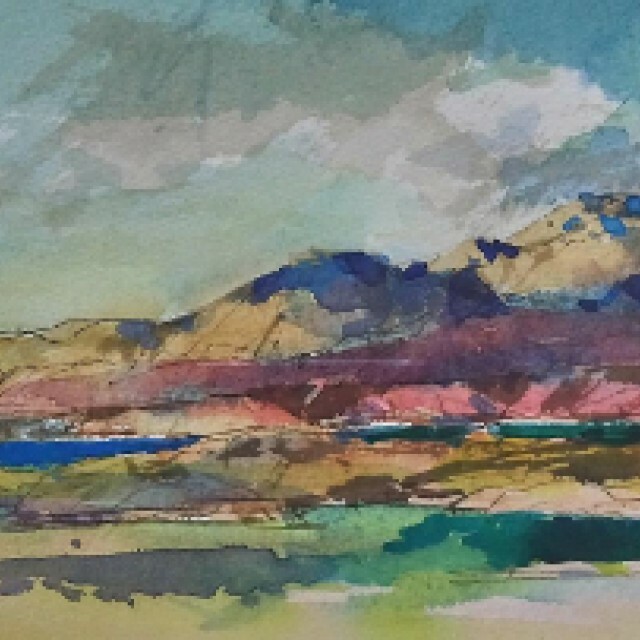 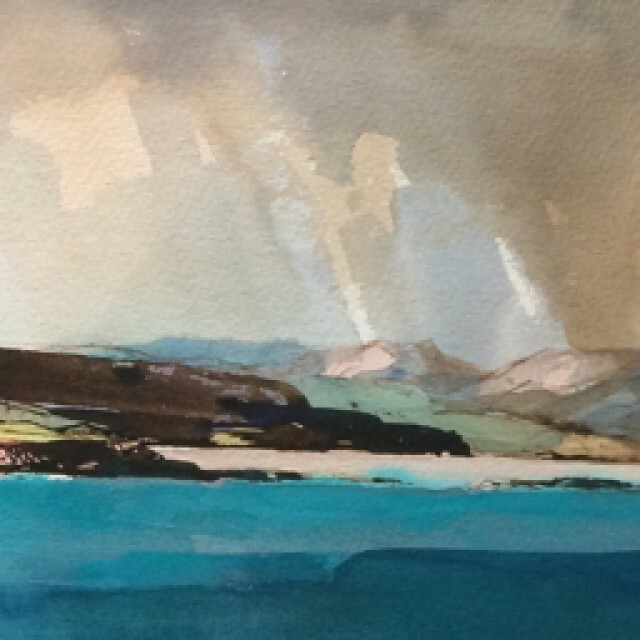 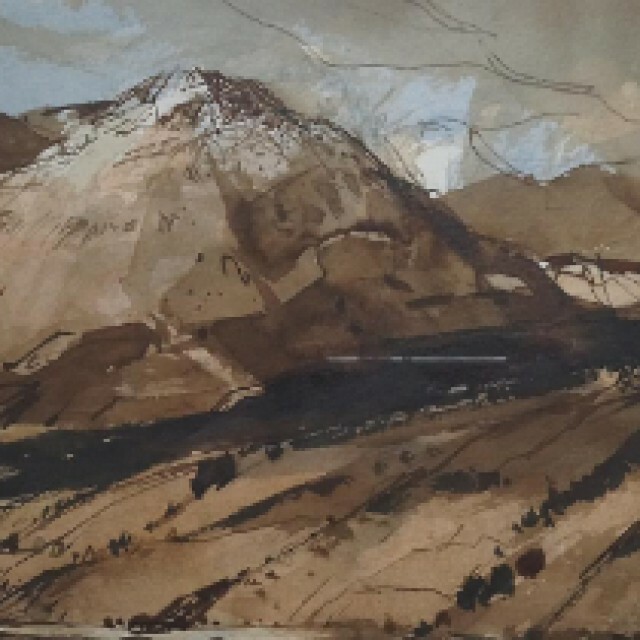 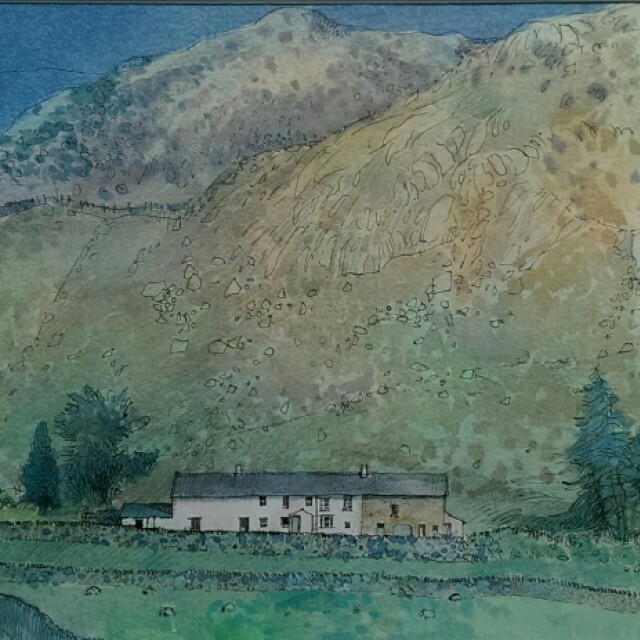 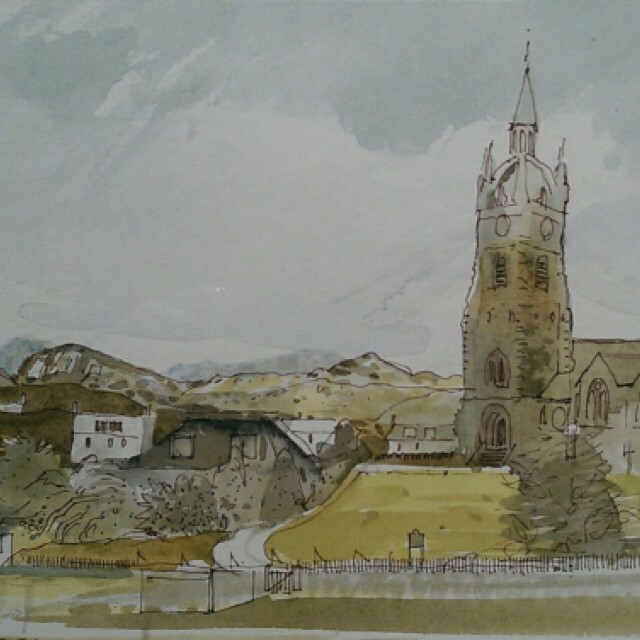 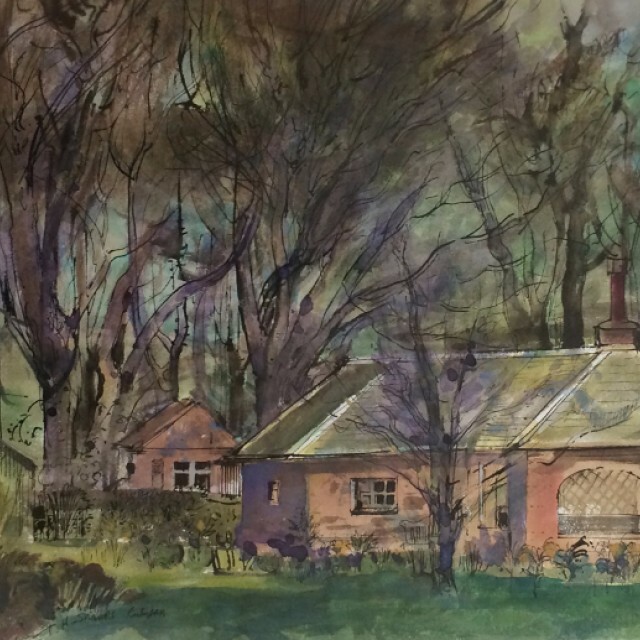 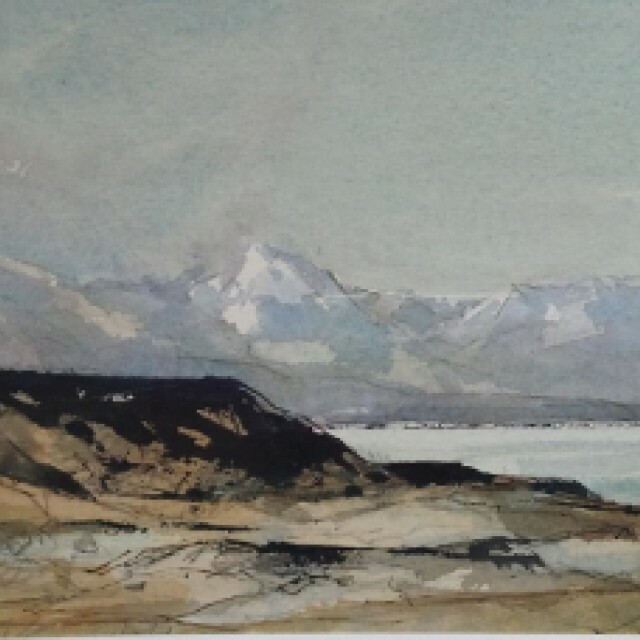 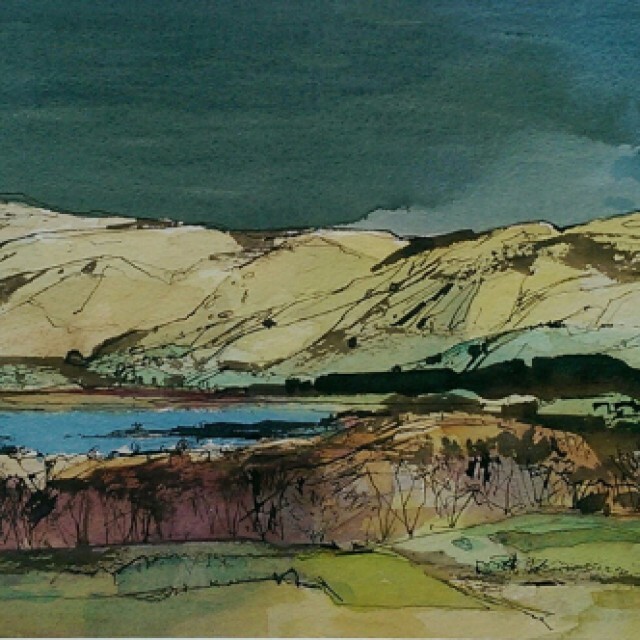 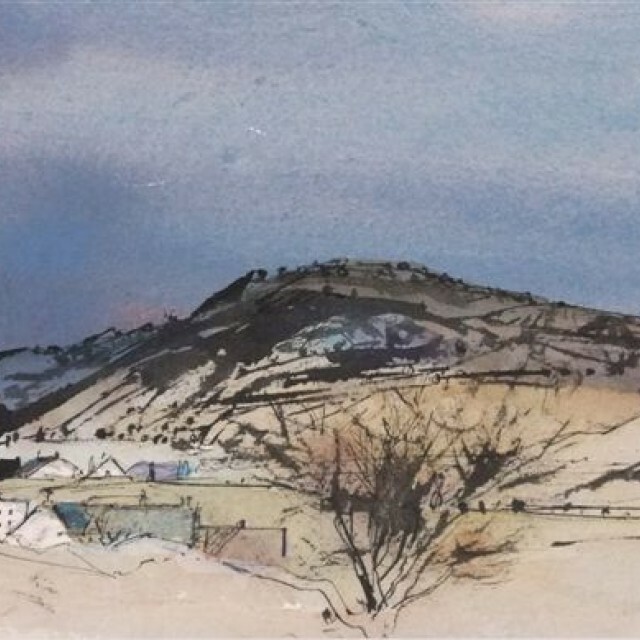 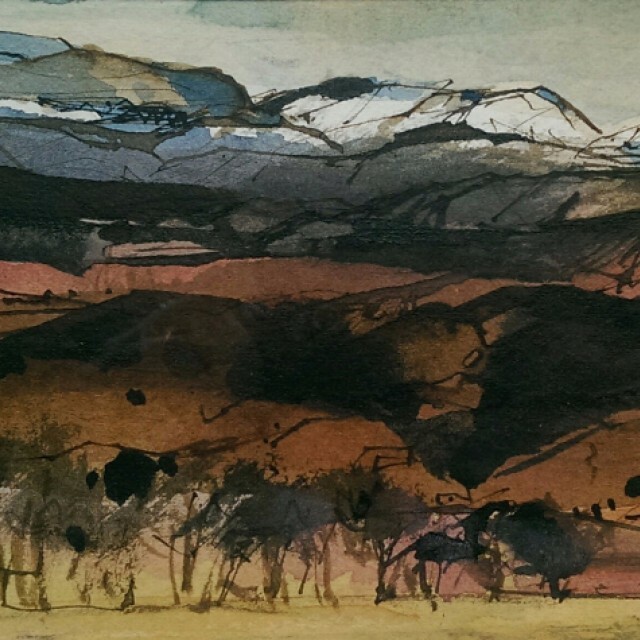 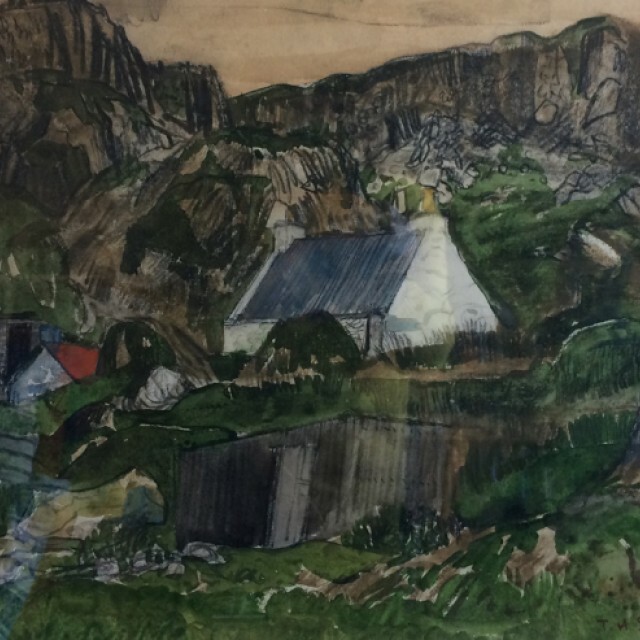 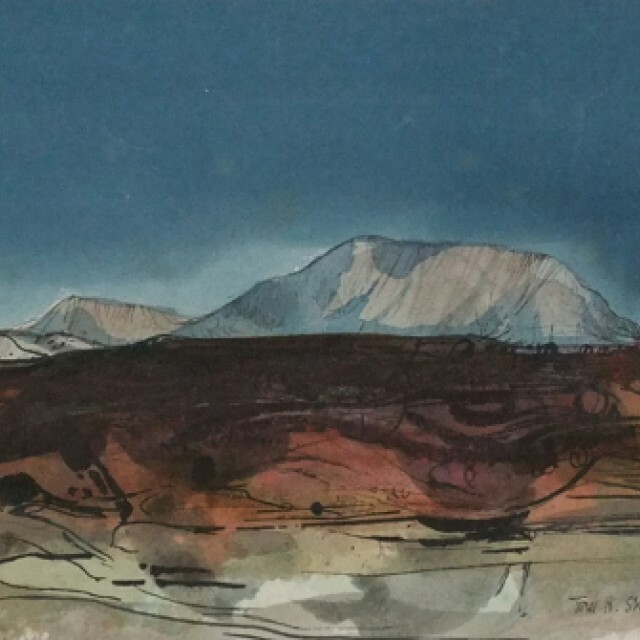 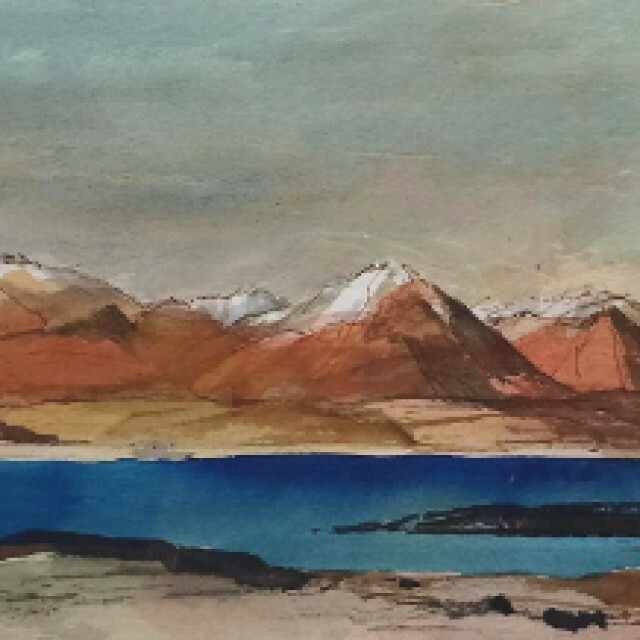 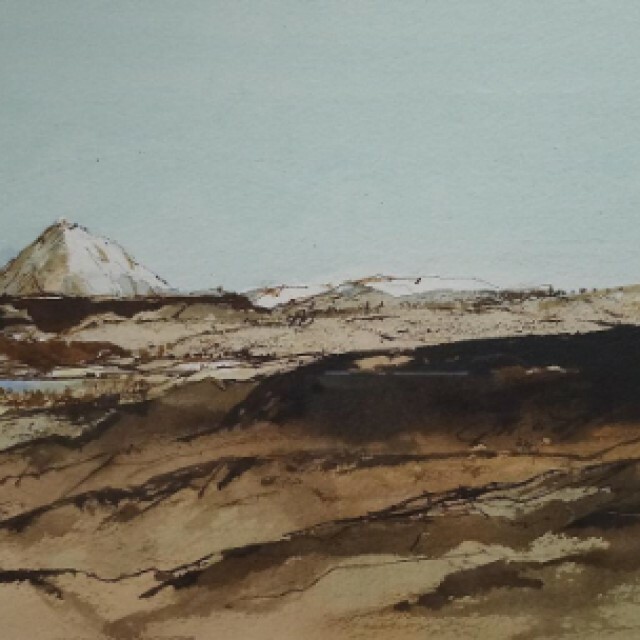 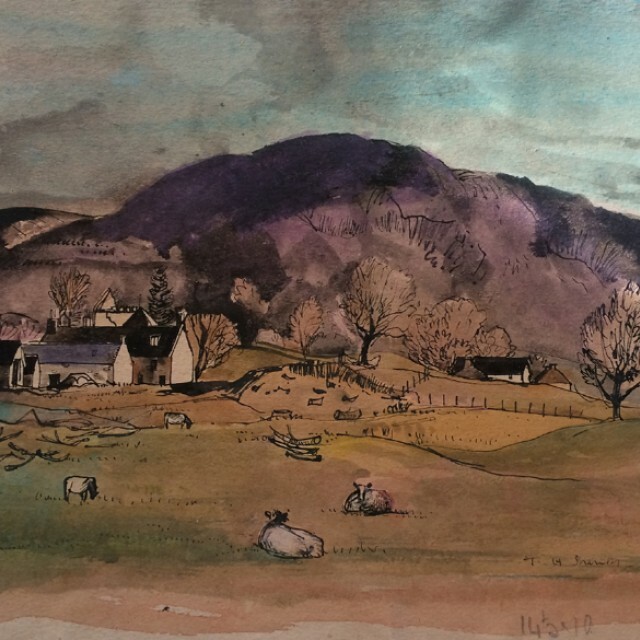 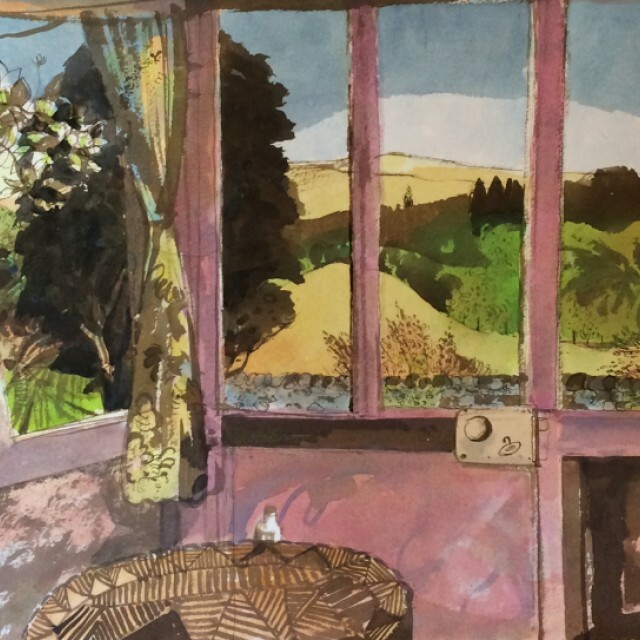 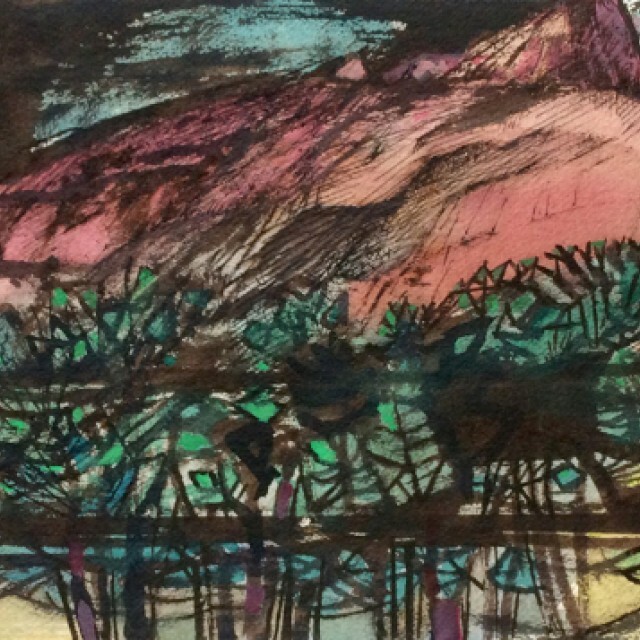 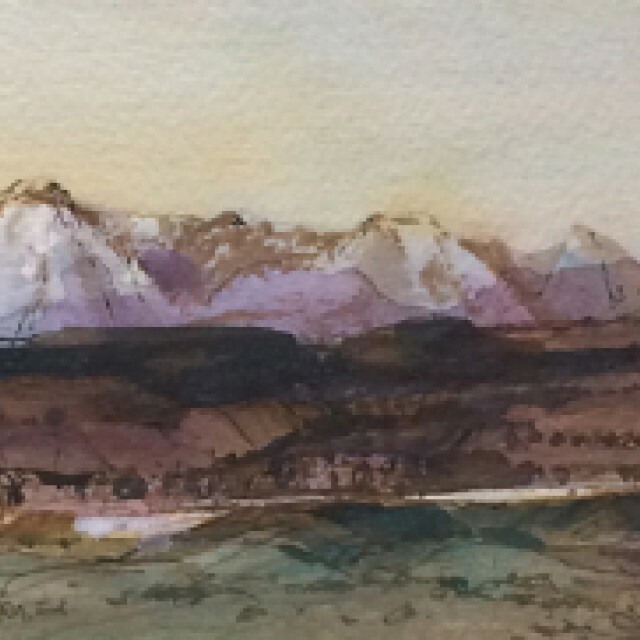 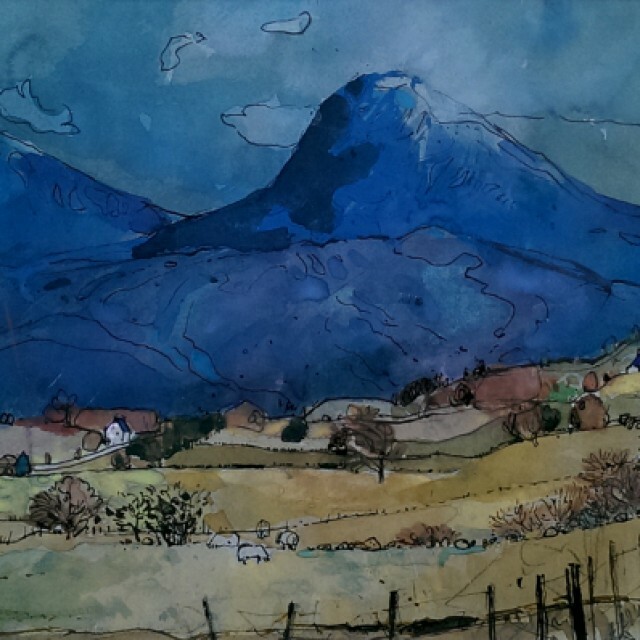 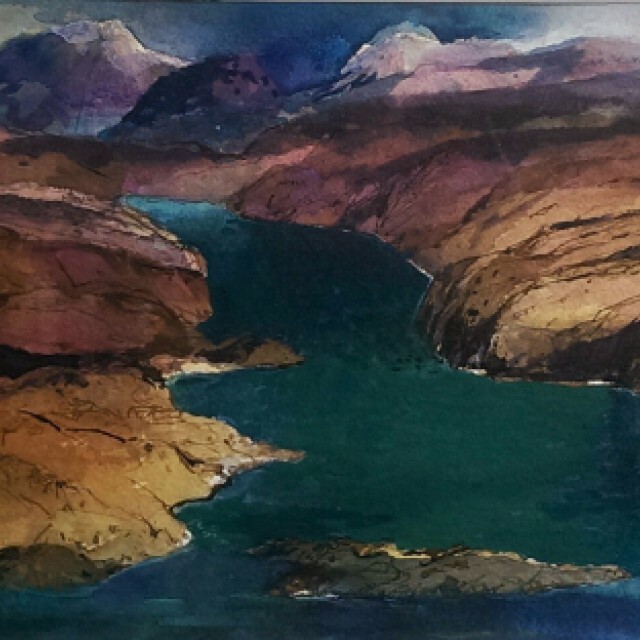 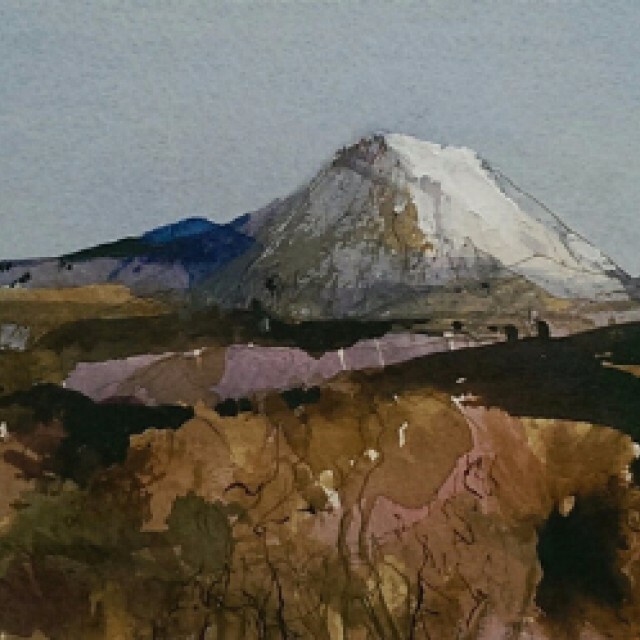 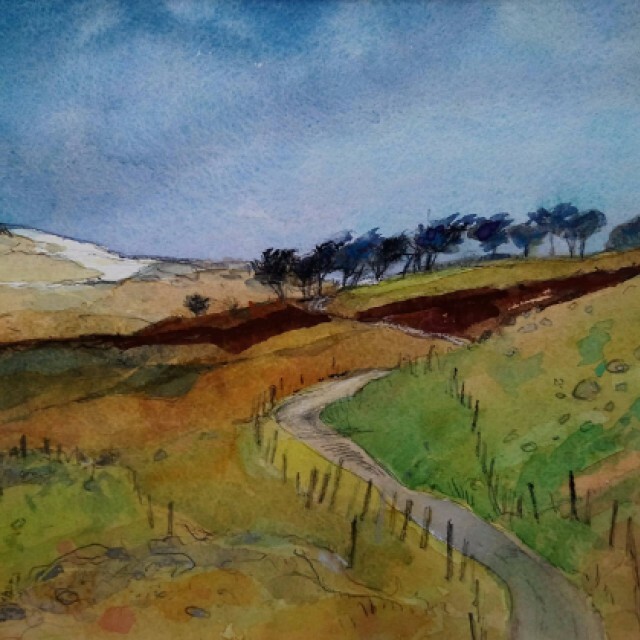 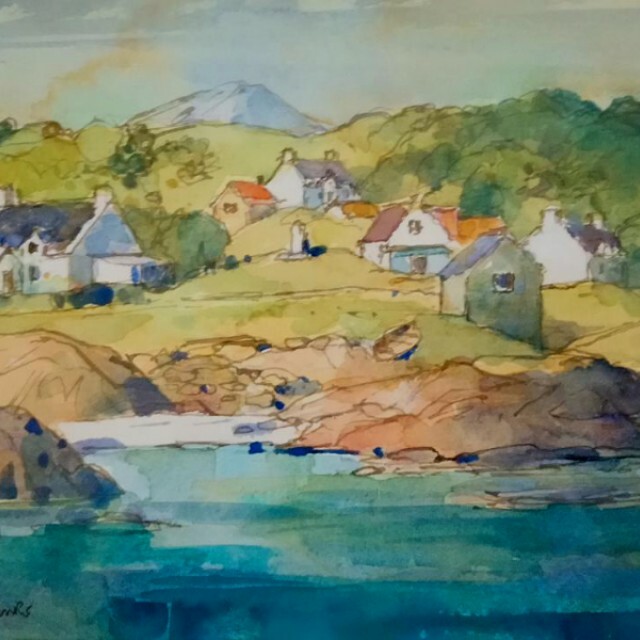 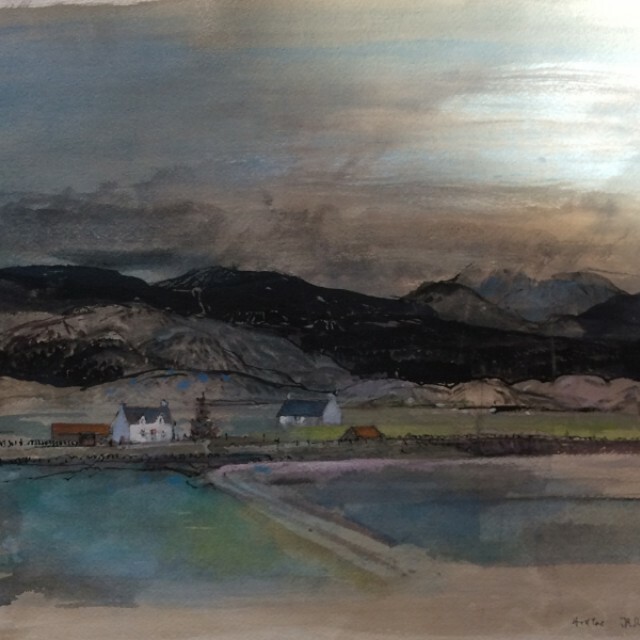 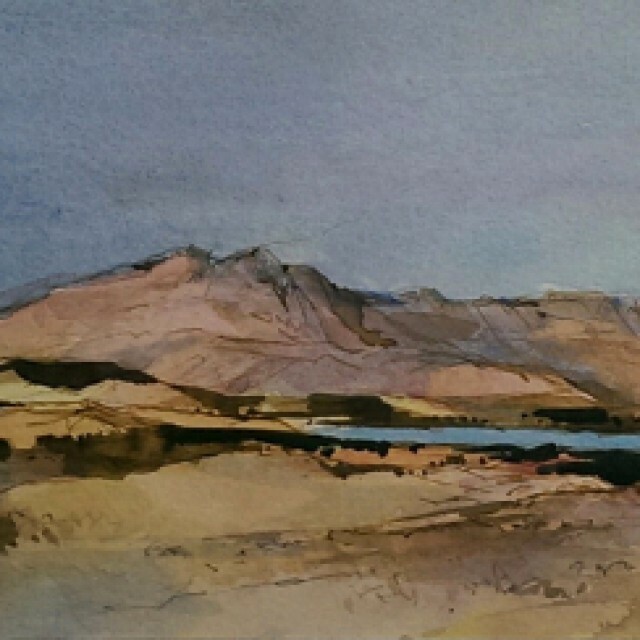 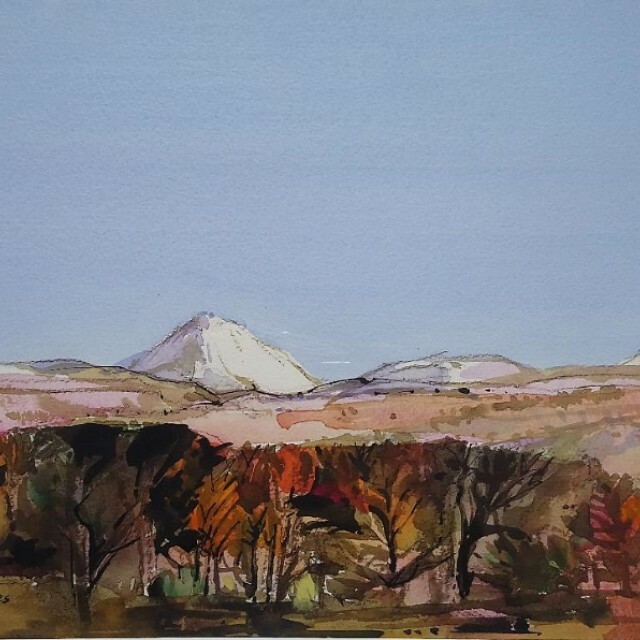 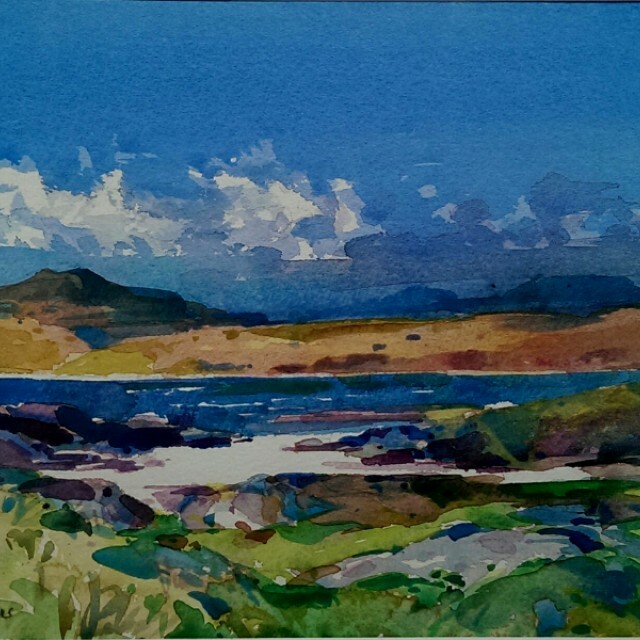 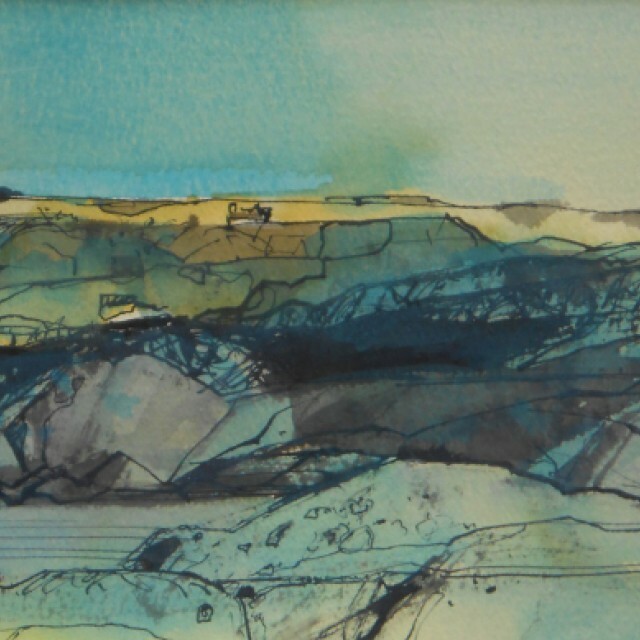 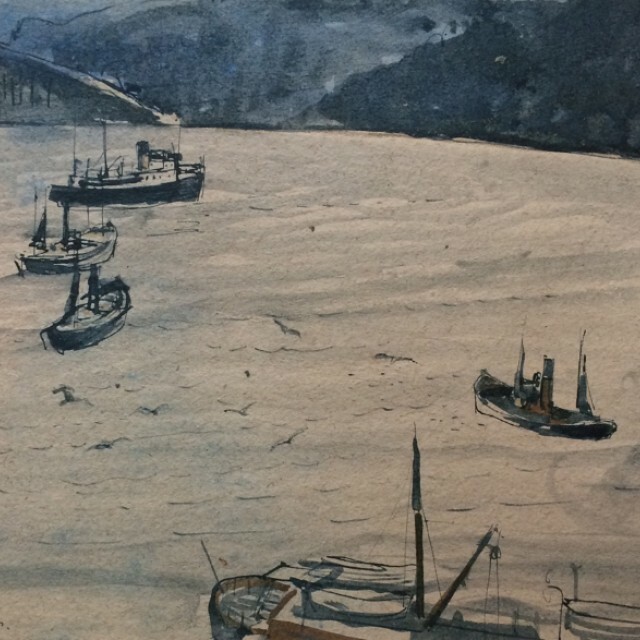 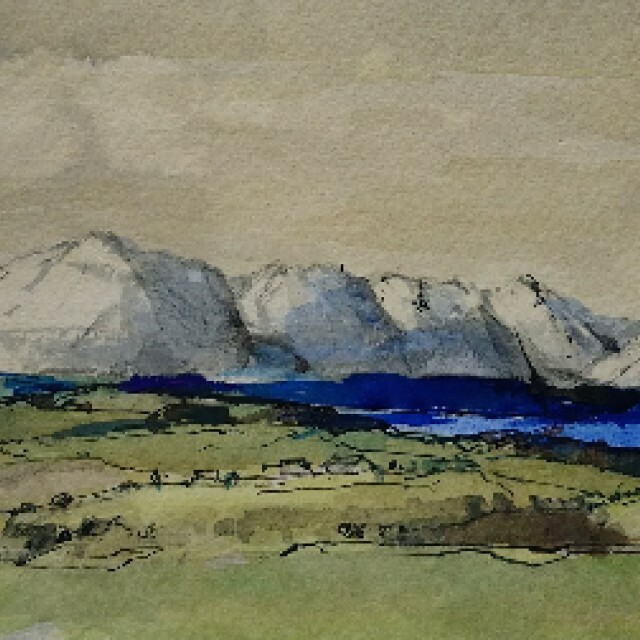 He has been painting for over seventy years, mostly drawings and watercolour landscapes of the west highlands and islands. 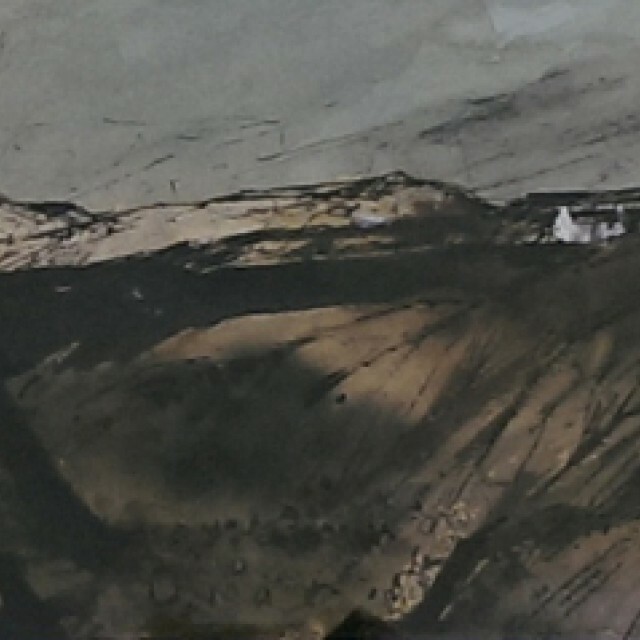 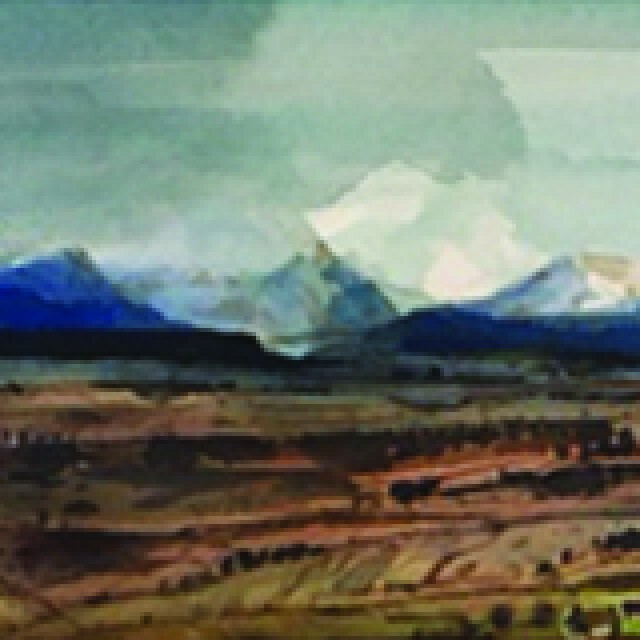 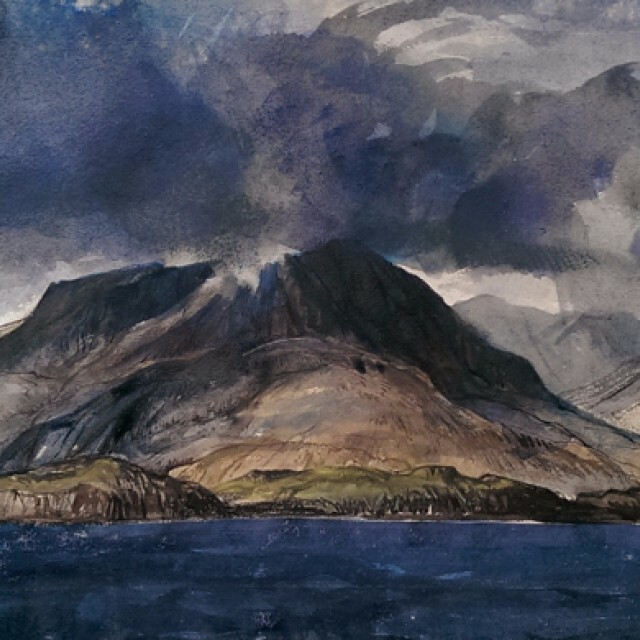 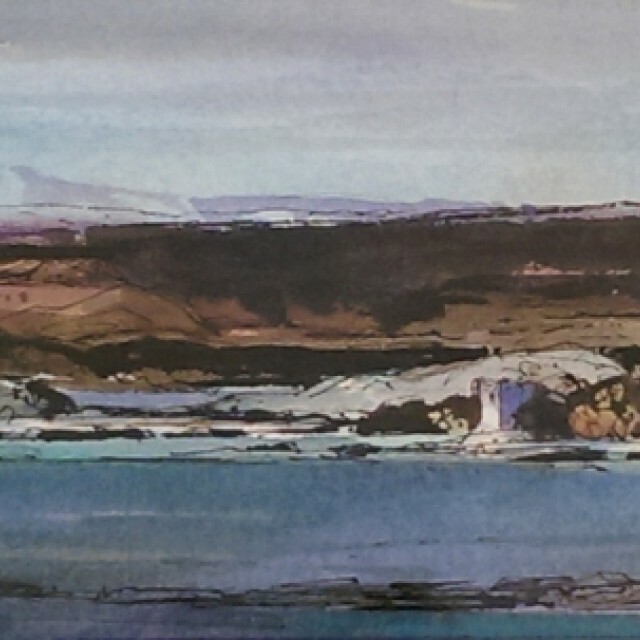 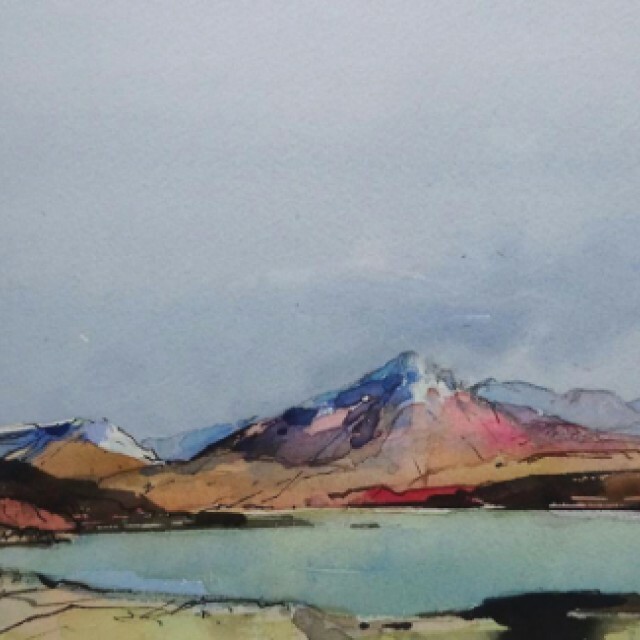 Visits to Skye had a profound effect on his work. 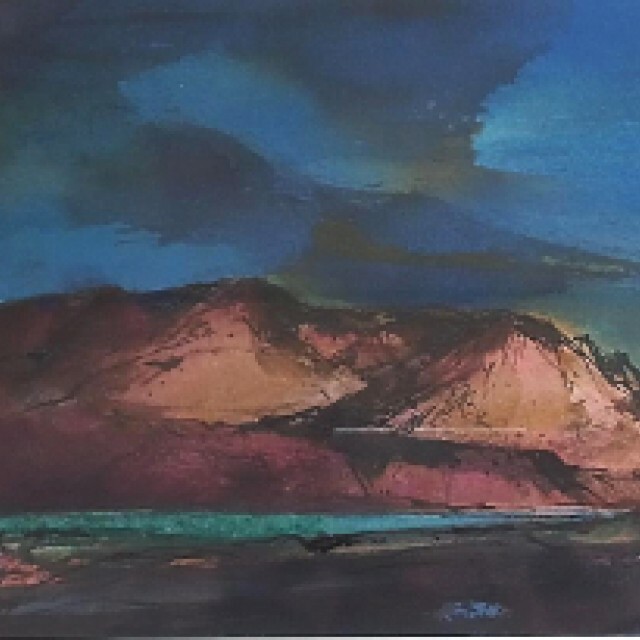 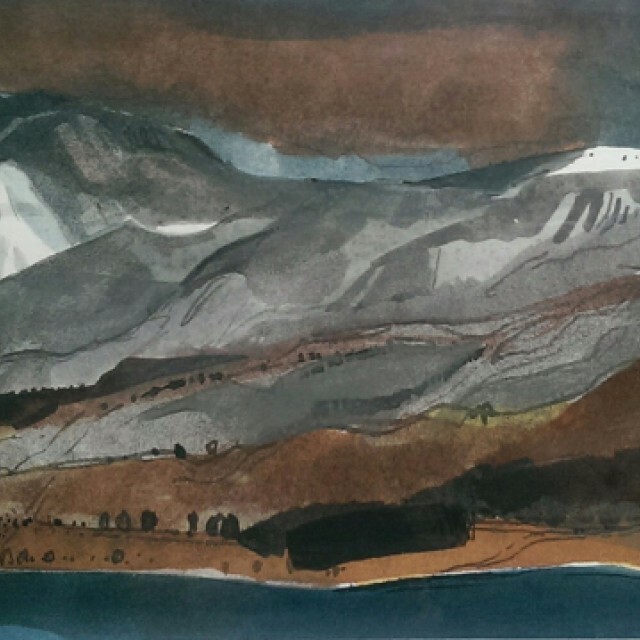 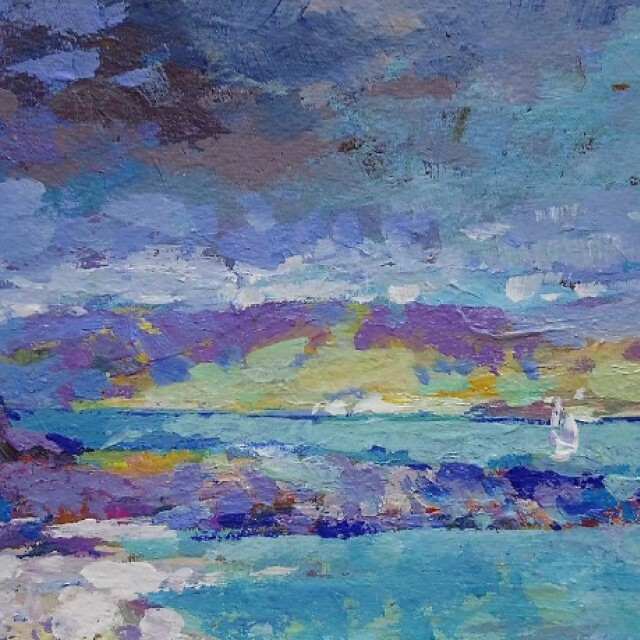 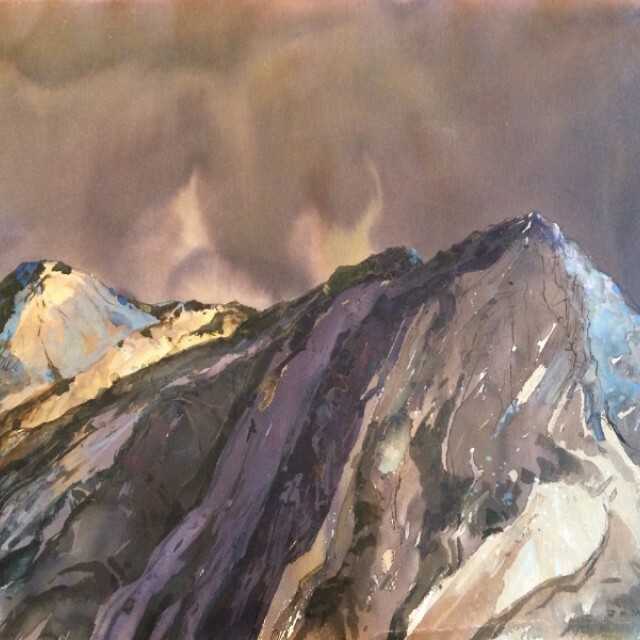 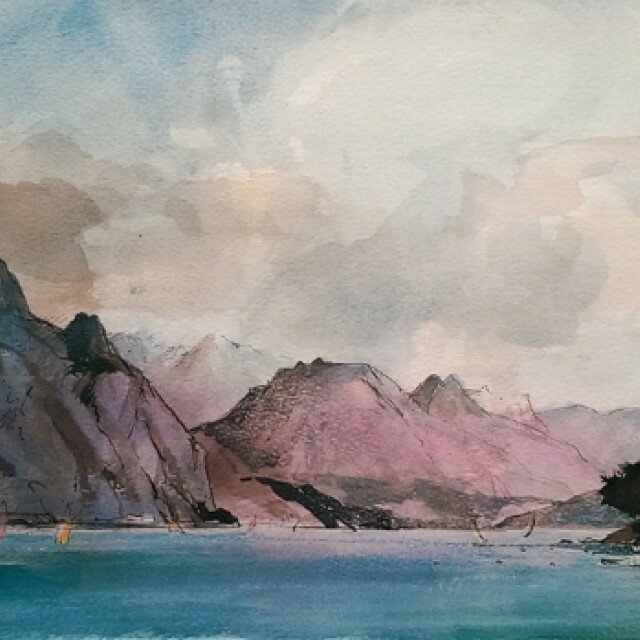 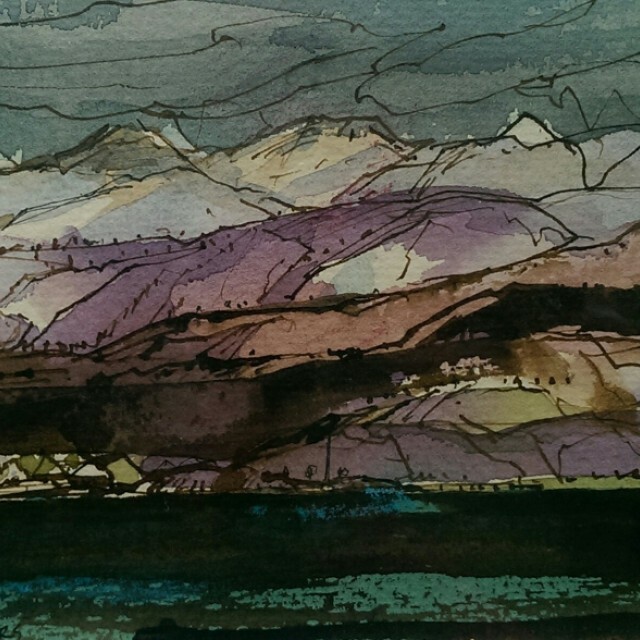 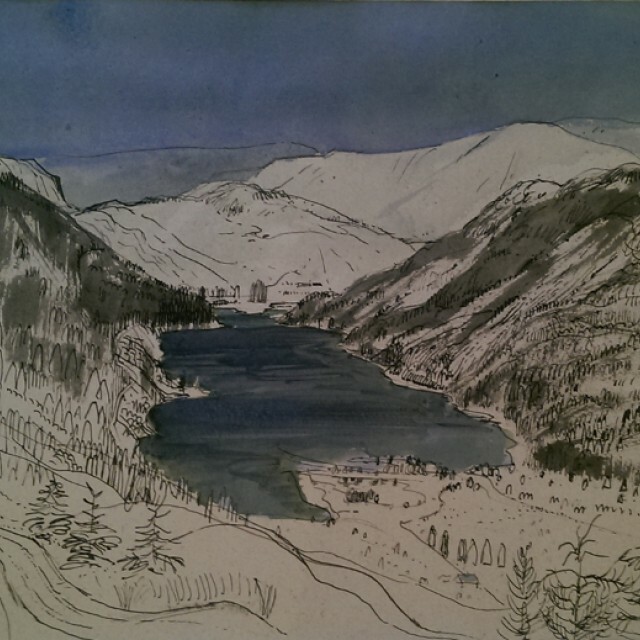 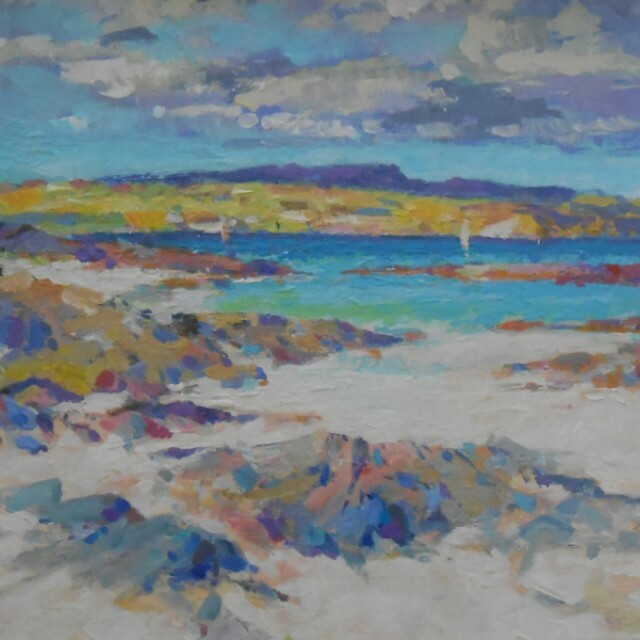 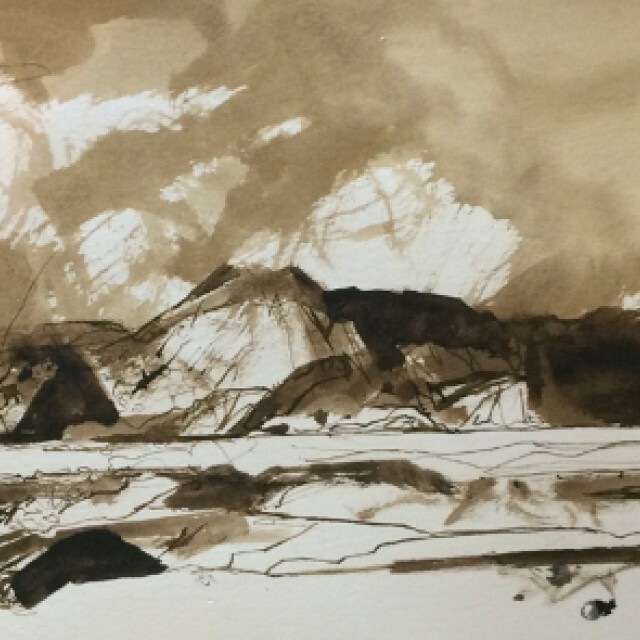 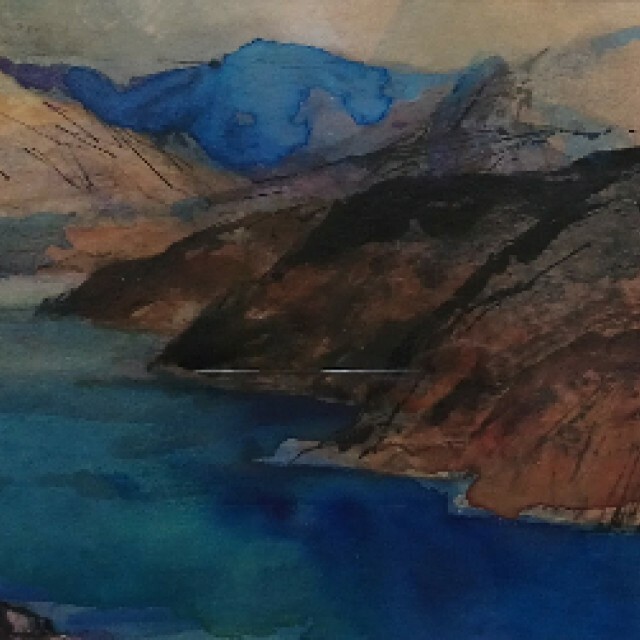 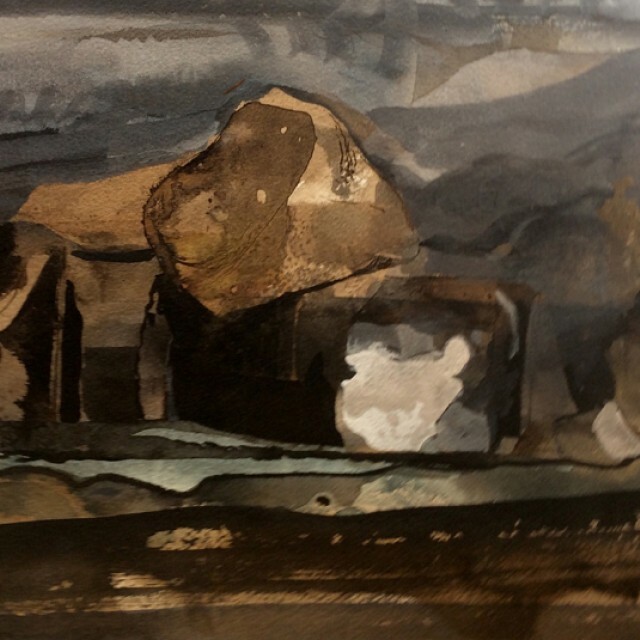 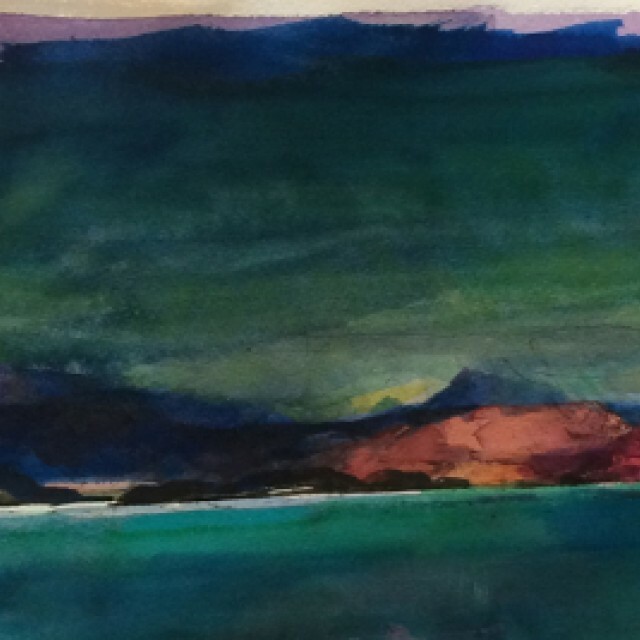 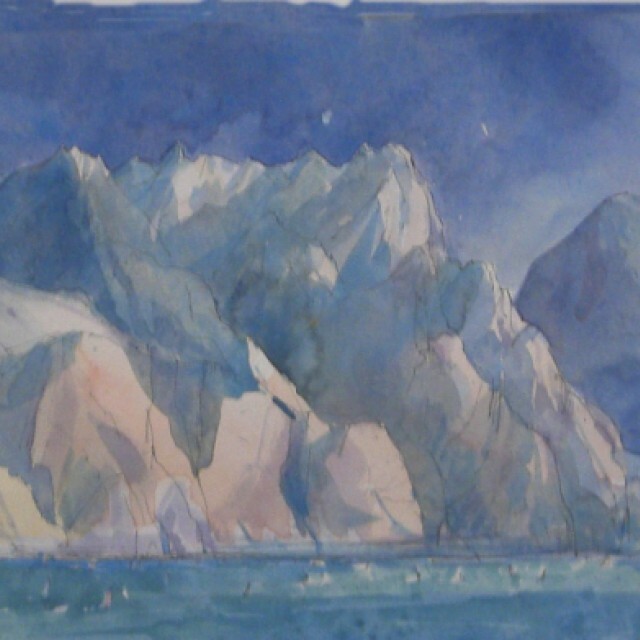 He draws on his romantic memories and experiences of his many years enjoying the beauty of the lochs, mountains and seas, to create his atmospheric works. 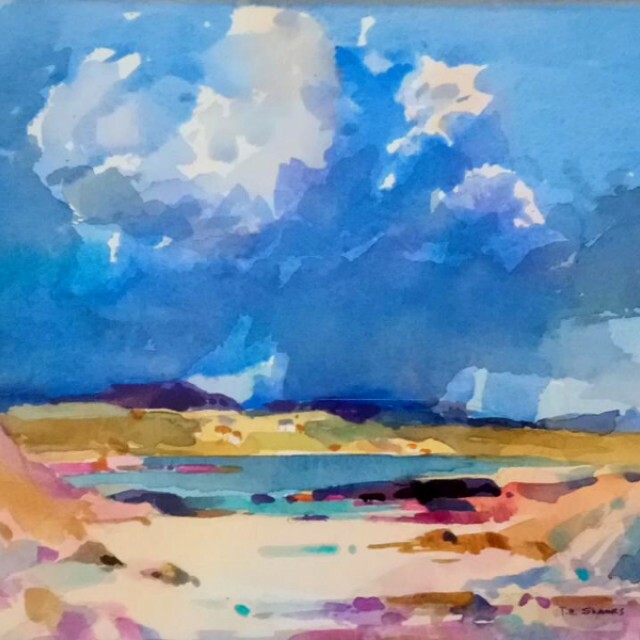 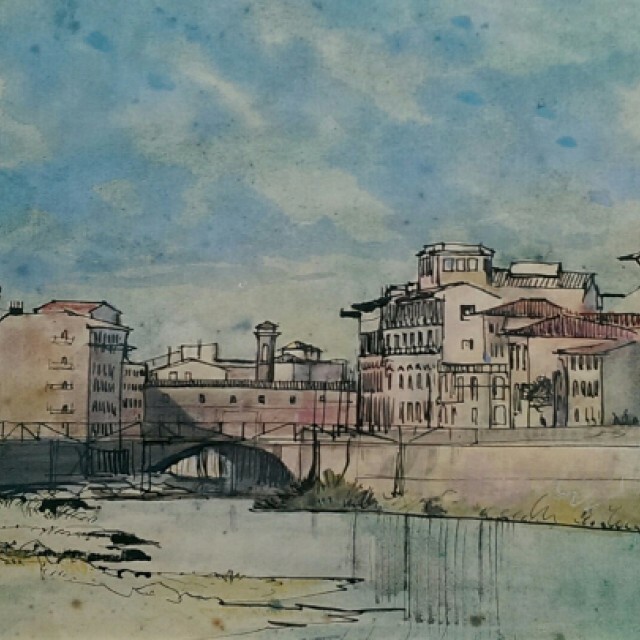 Over the long period of time we have worked with him, we have always been impressed by the freshness of his work and his powerful ability to convey the effect that the landscape can have on you. 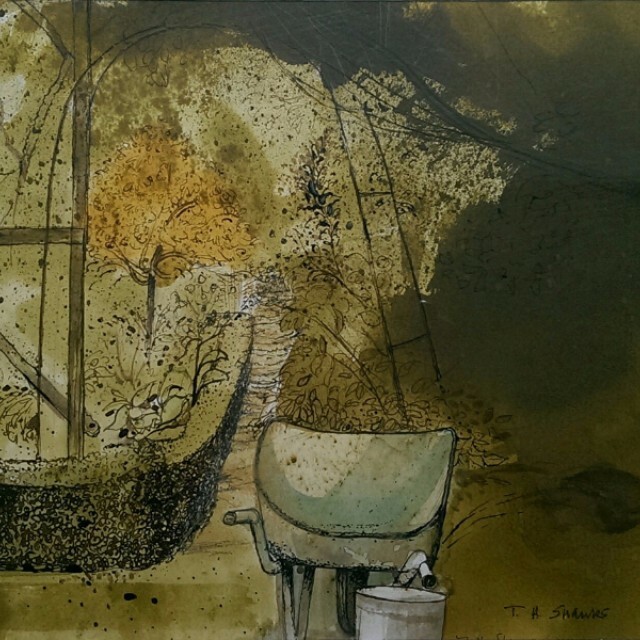 The reality of the scene before him and the calm and thoughtful mood Tom creates is impressive and wide in his vision. 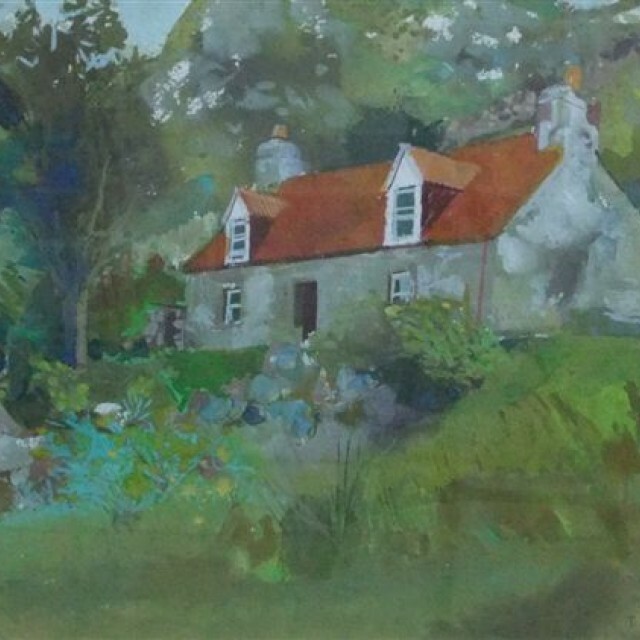 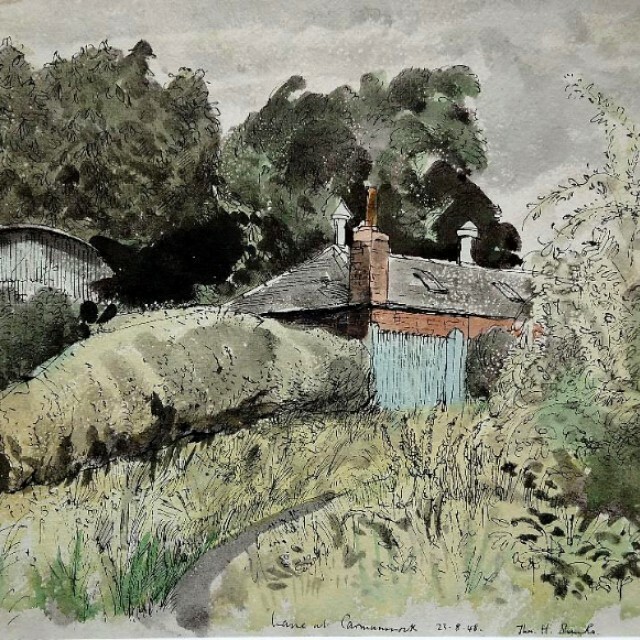 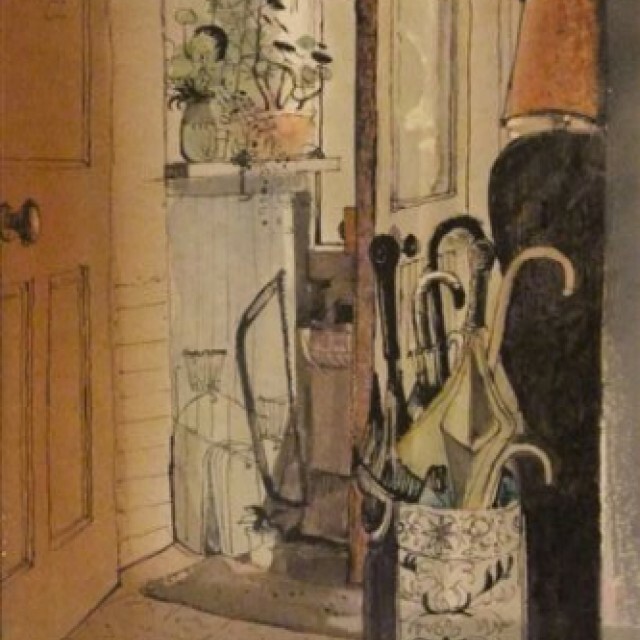 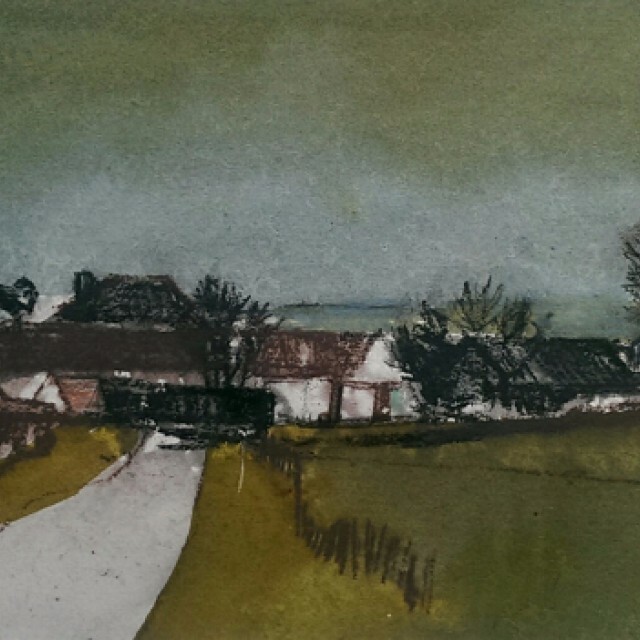 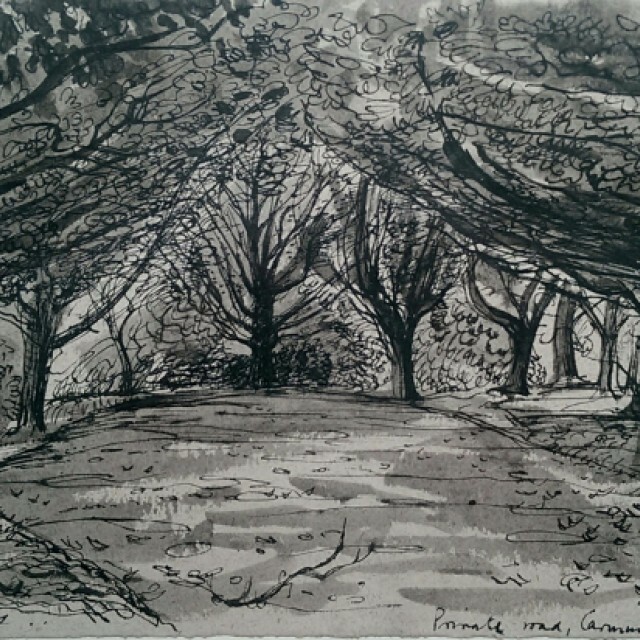 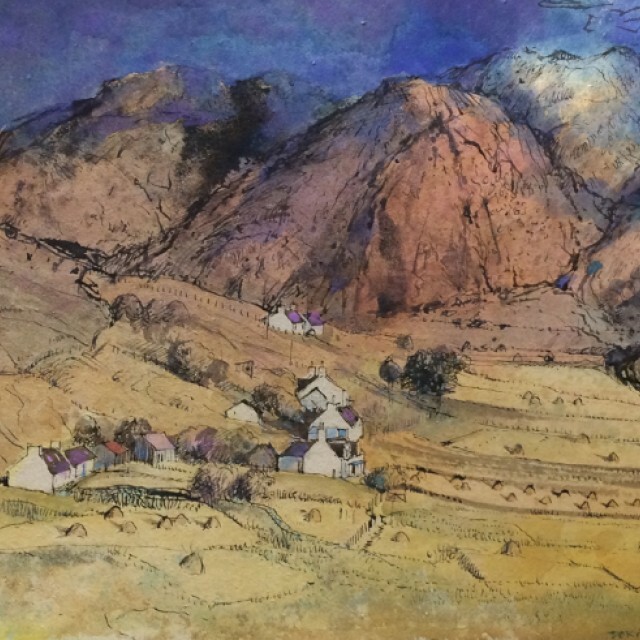 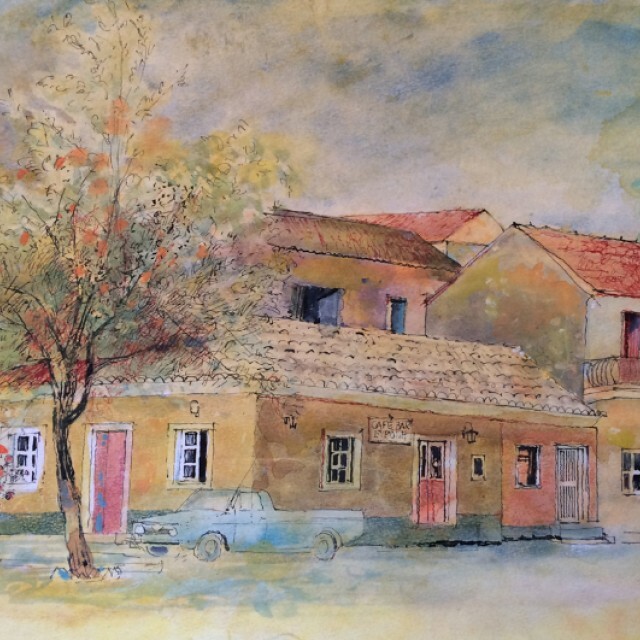 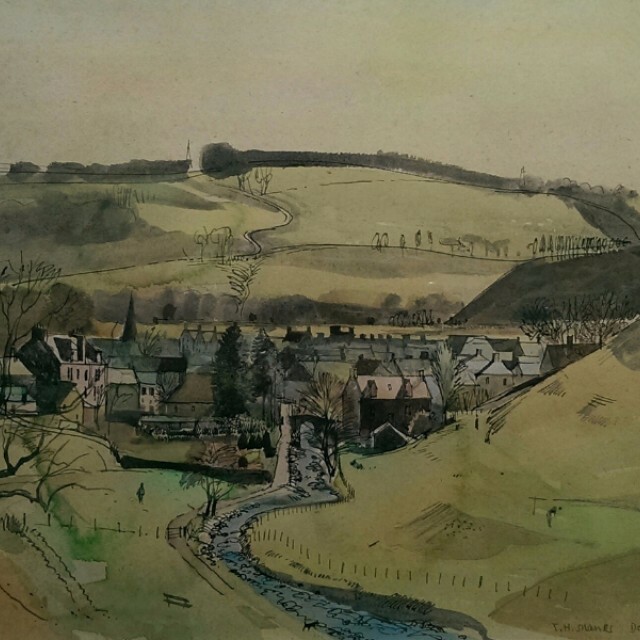 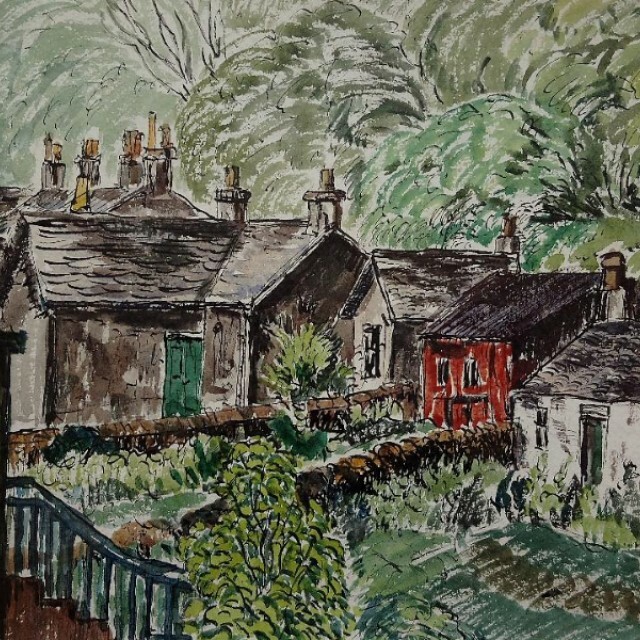 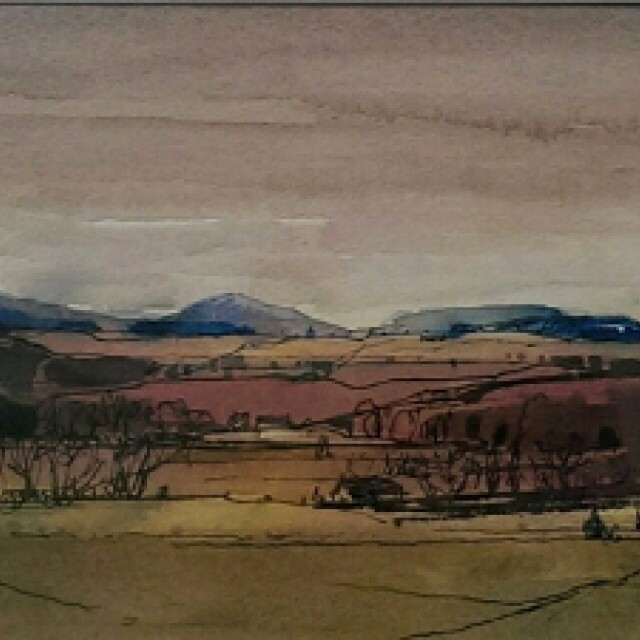 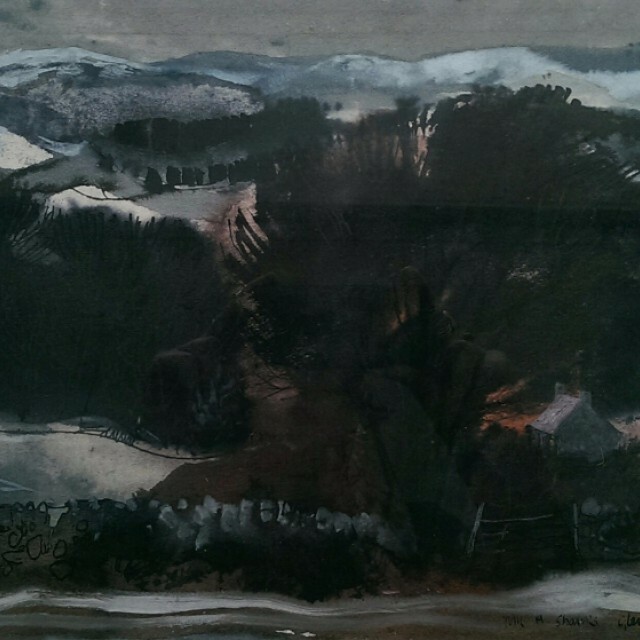 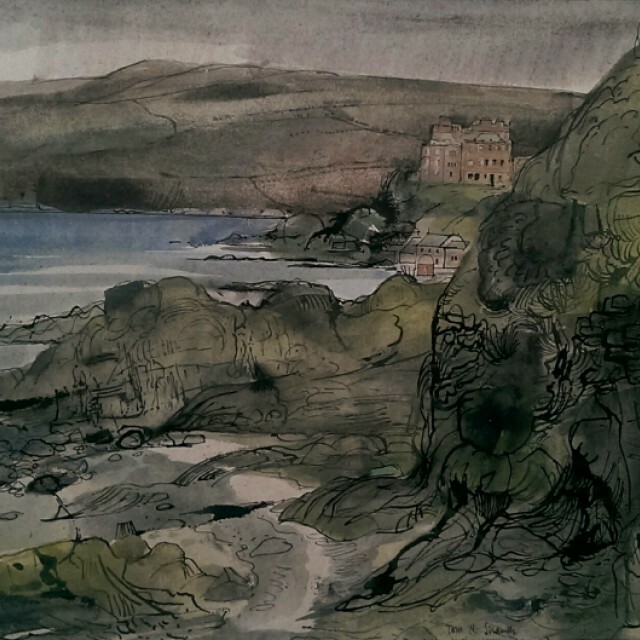 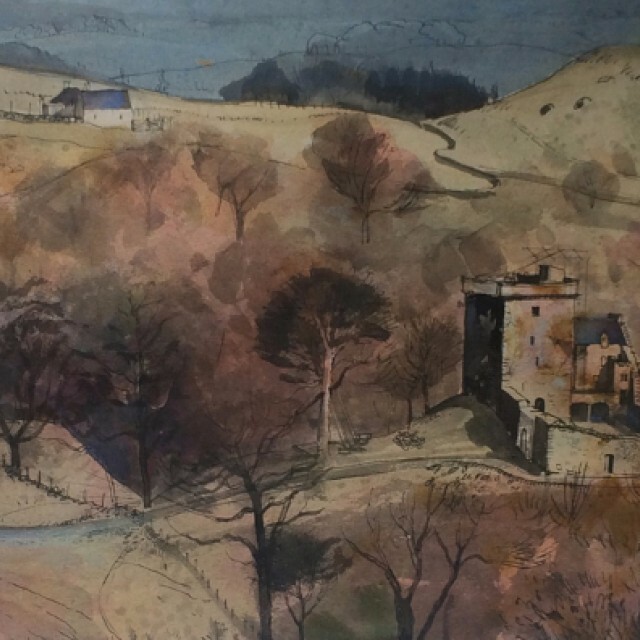 He has had numerous exhibitions at Cyril Gerber Fine Art in Glasgow, as well as at other places throughout Scotland. 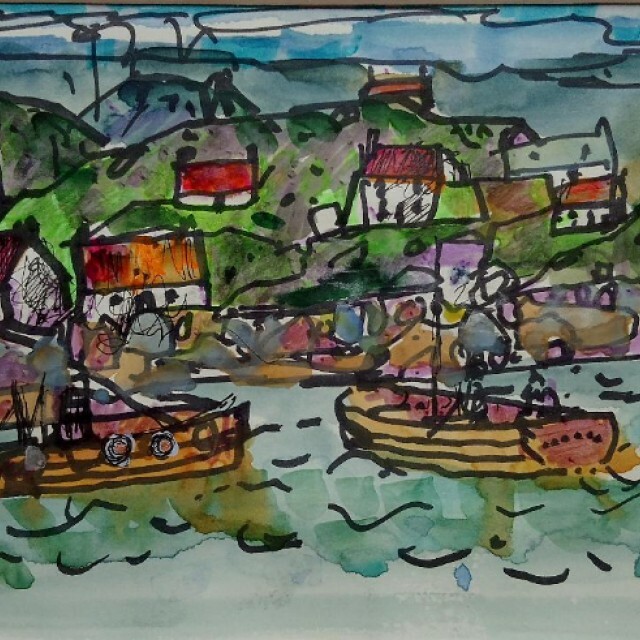 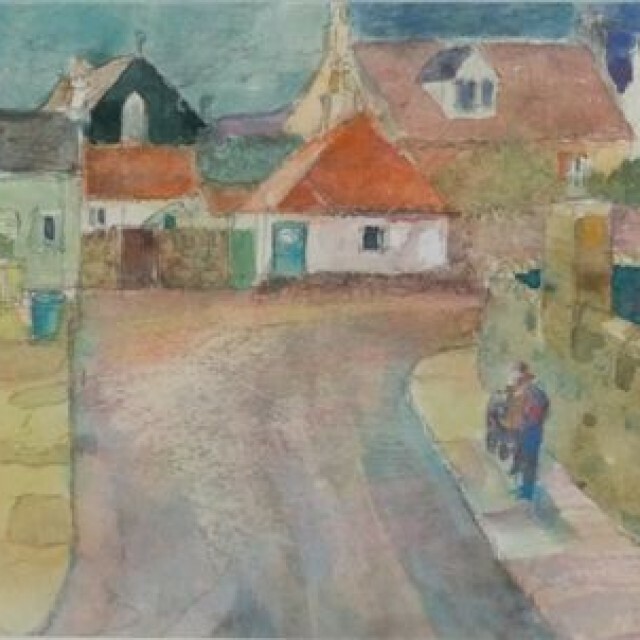 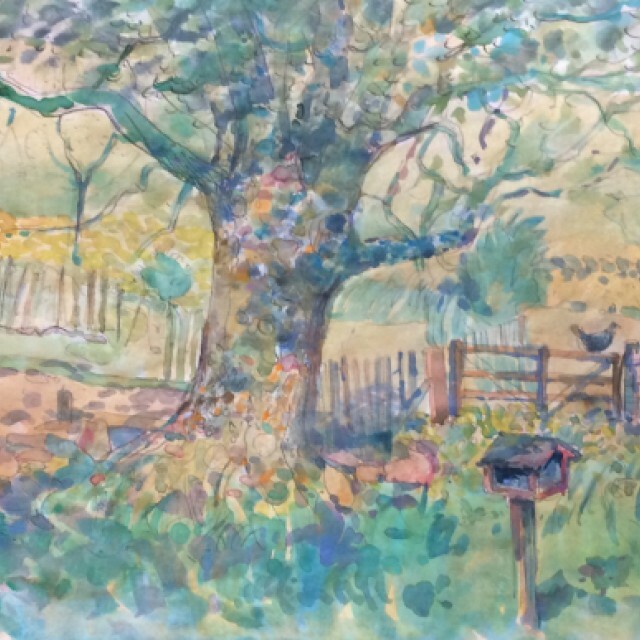 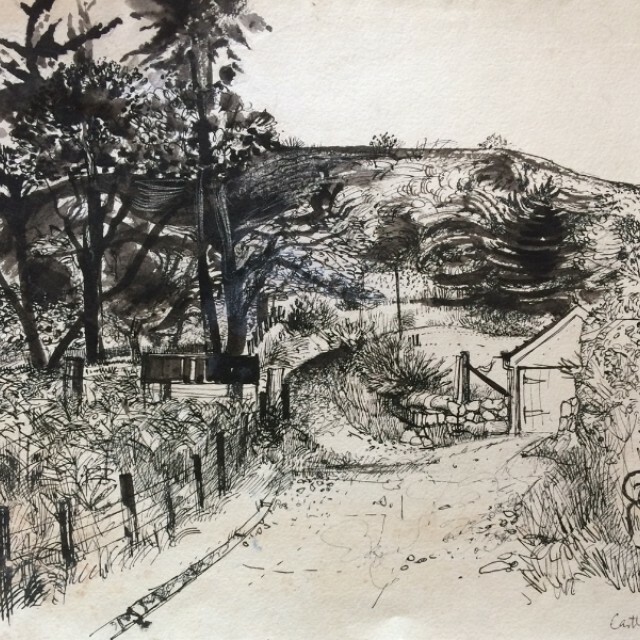 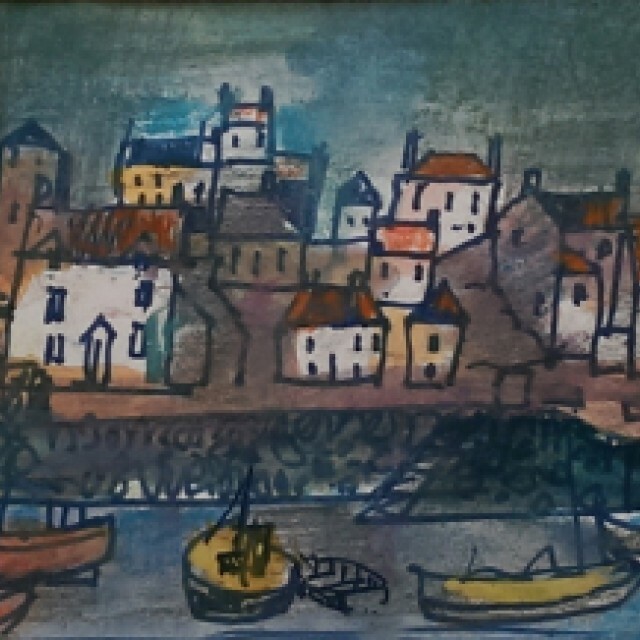 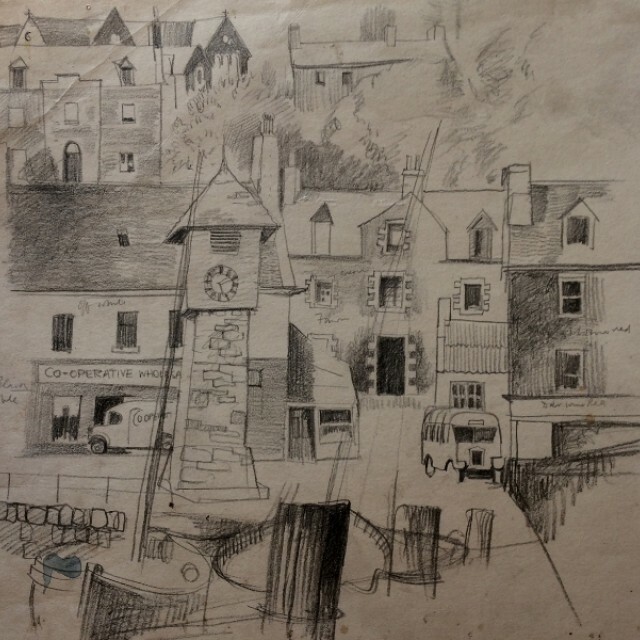 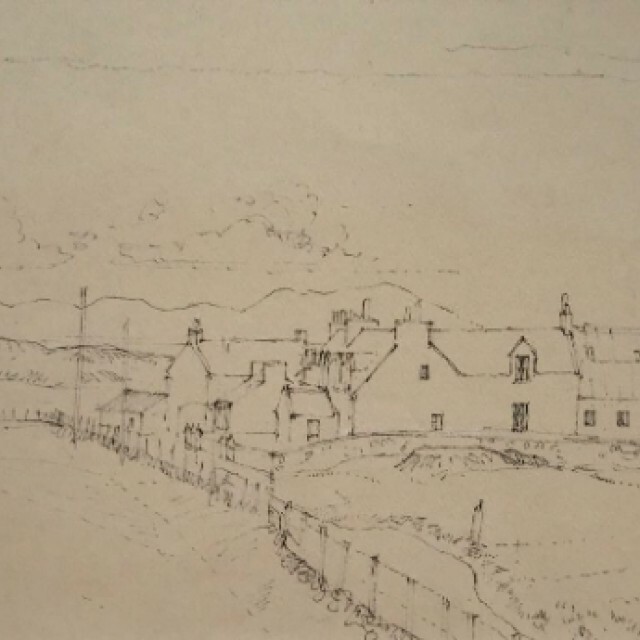 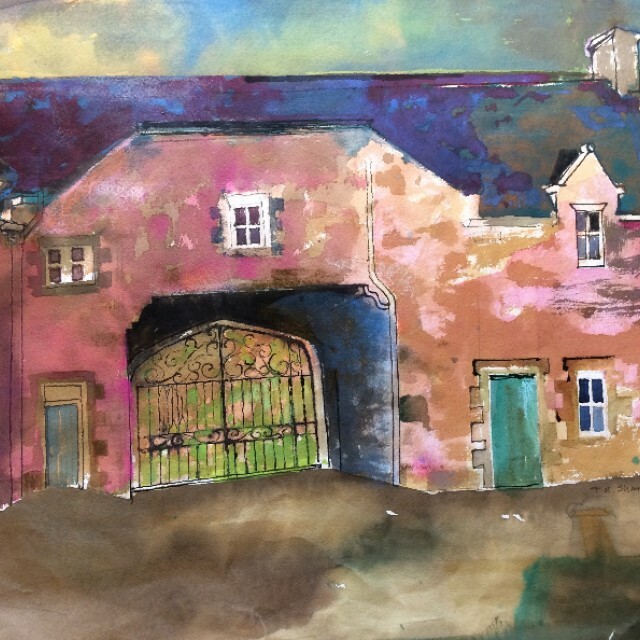 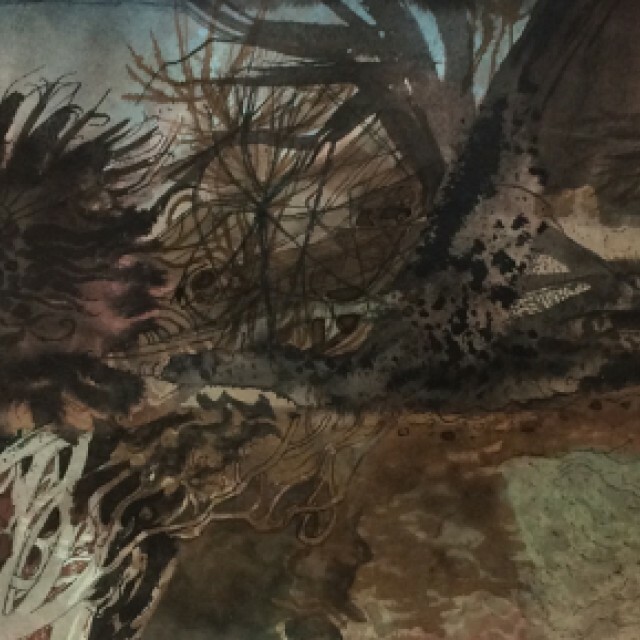 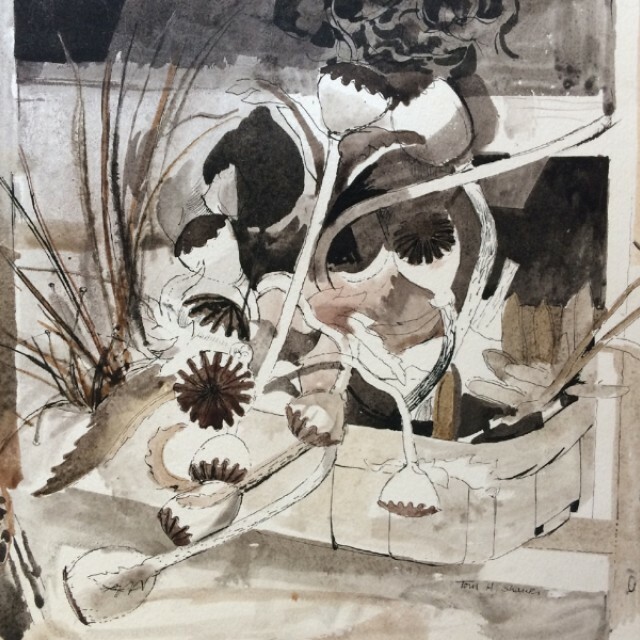 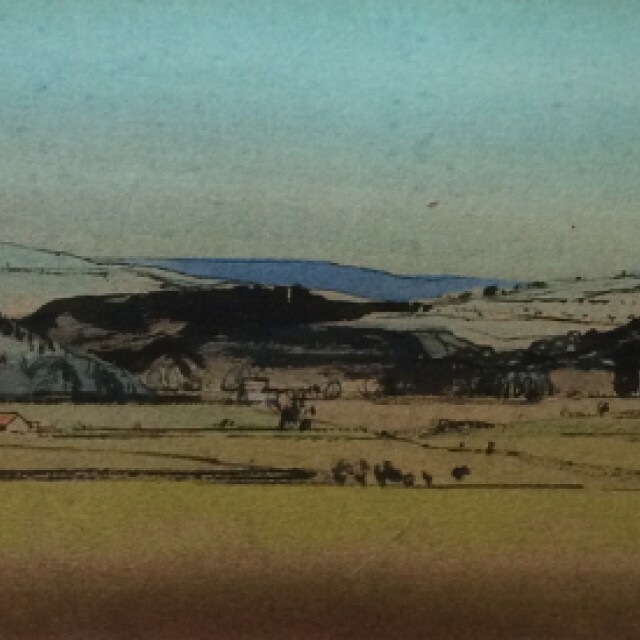 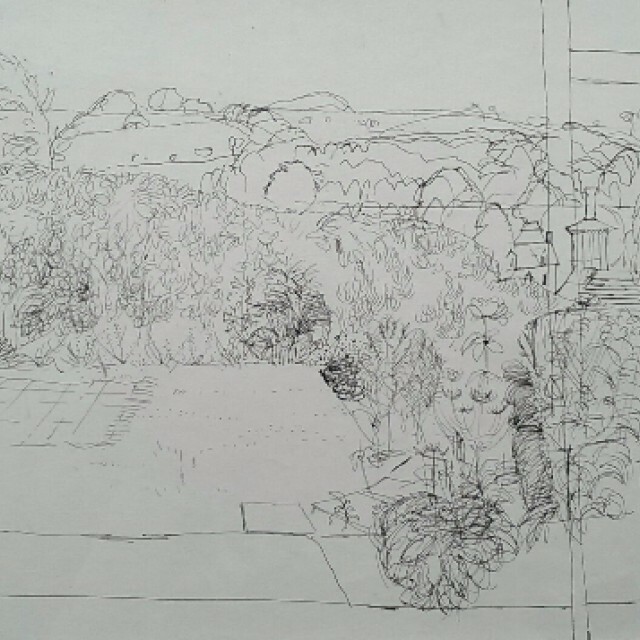 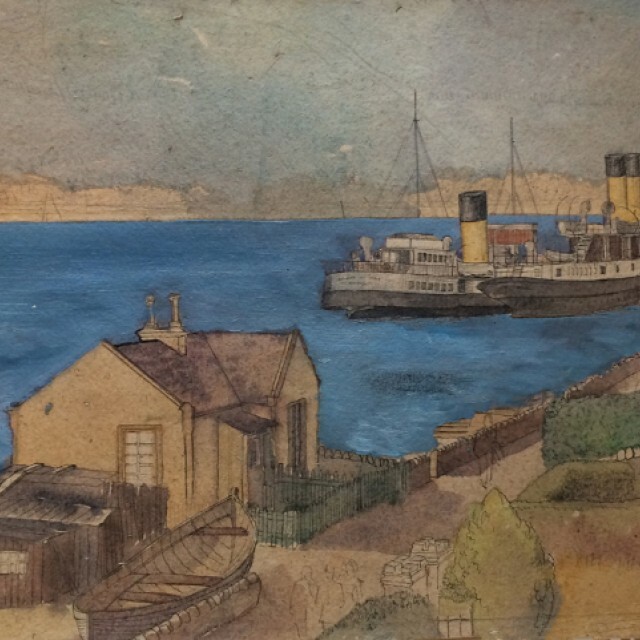 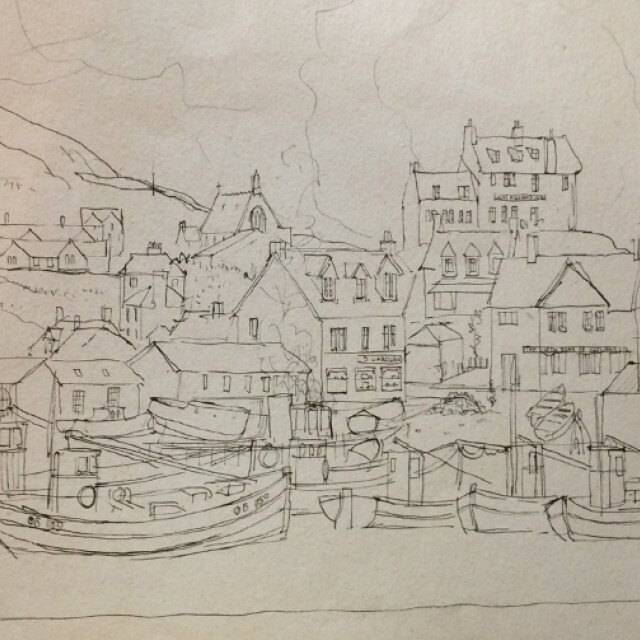 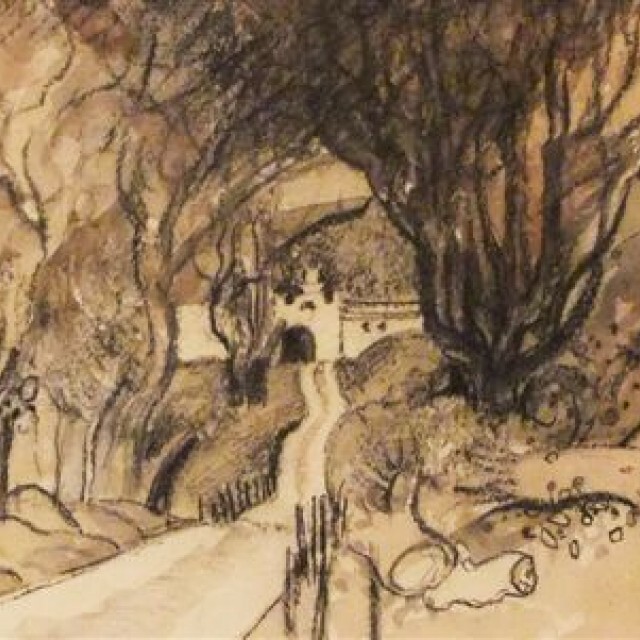 His work is collected and admired by many, both in Scotland and further afield, and is in the collections of the Scottish Arts Council; Glasgow, Greenock and Dumbarton Councils as well as the House of Lords in London.